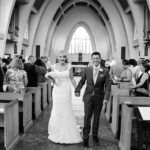 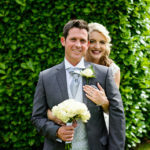 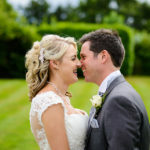 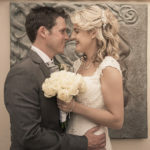 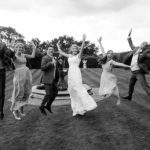 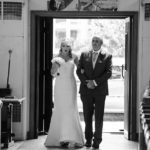 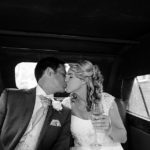 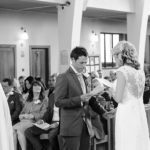 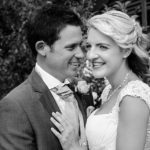 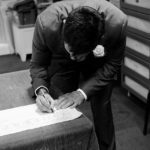 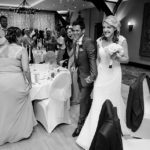 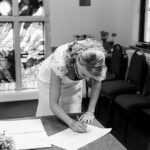 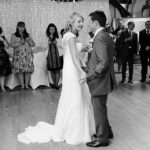 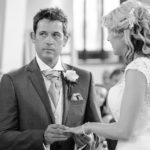 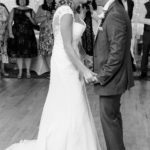 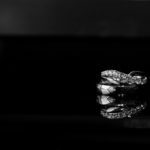 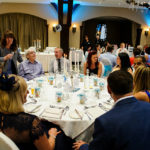 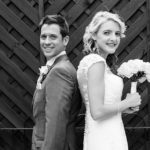 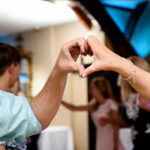 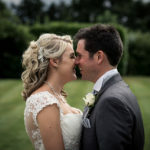 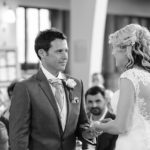 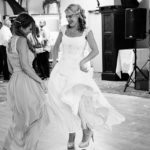 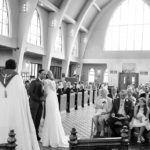 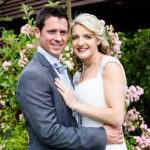 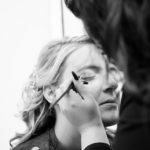 We met Sian and Lee quite a while before their wedding at we’ve been in touch constantly to discuss the plans for their big day. 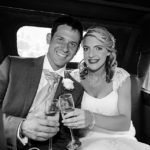 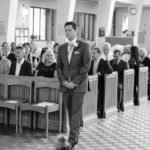 Sian and Lee make an amazing couple, very friendly and approachable; we knew it would be a pleasure to work with them on their wedding day. 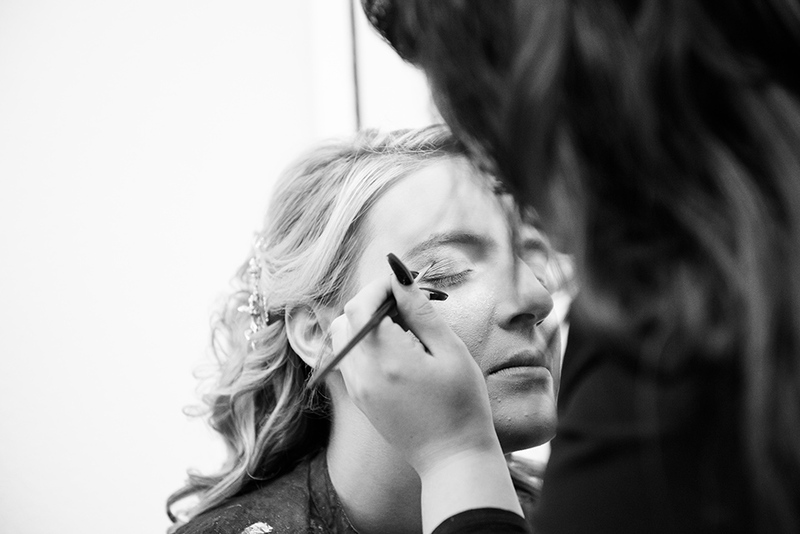 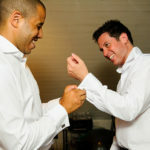 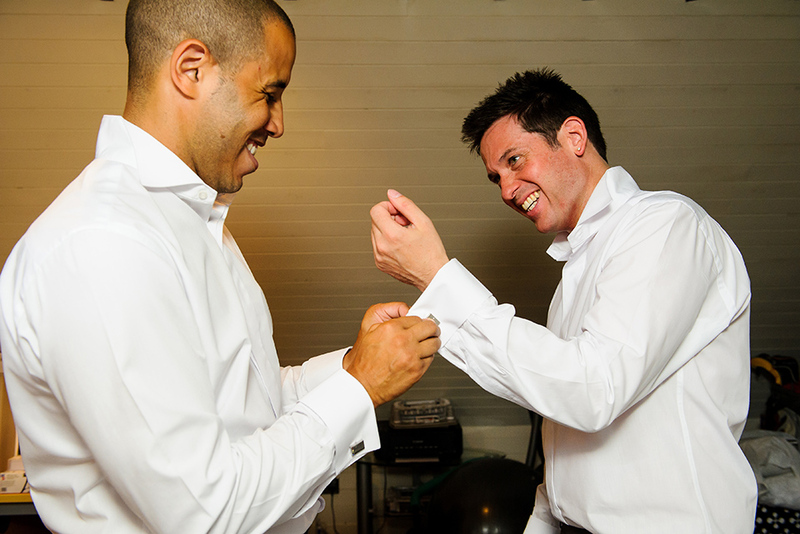 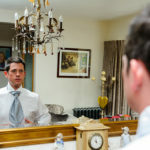 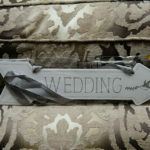 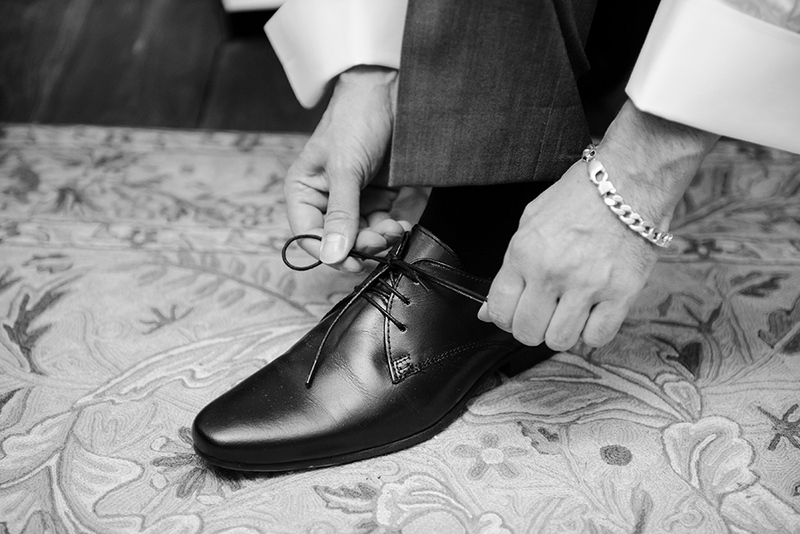 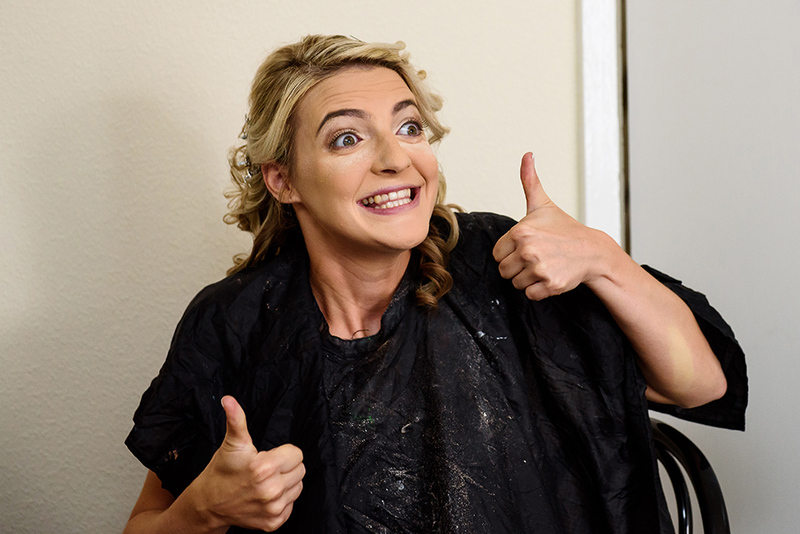 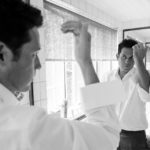 As always, we started covering both bride and groom getting ready. 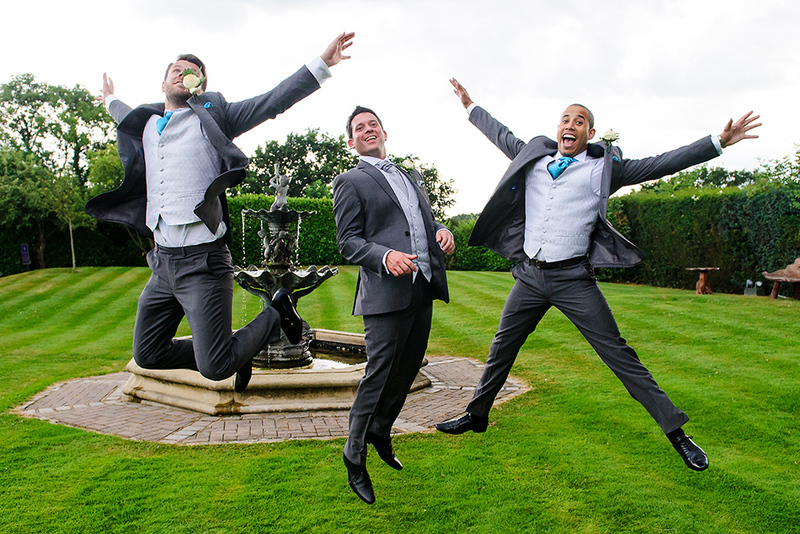 While Nina was with Sian, George spent the morning with Lee and his best men. 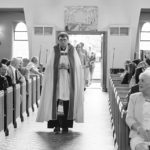 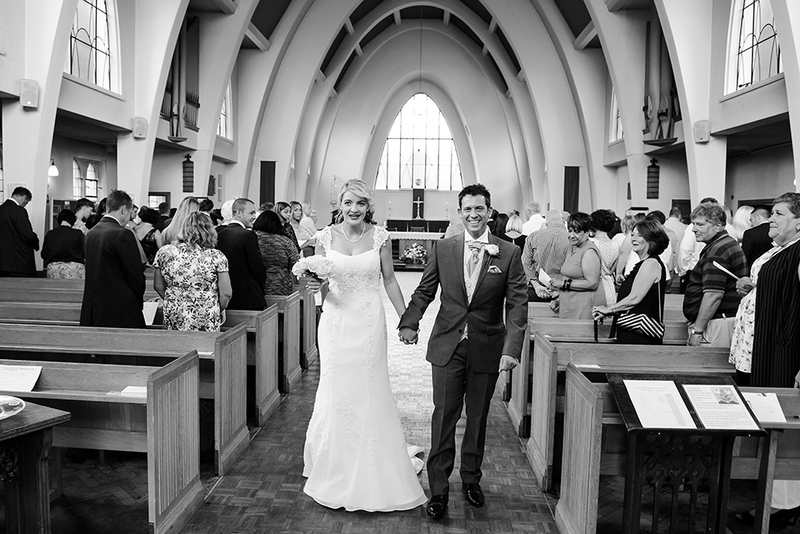 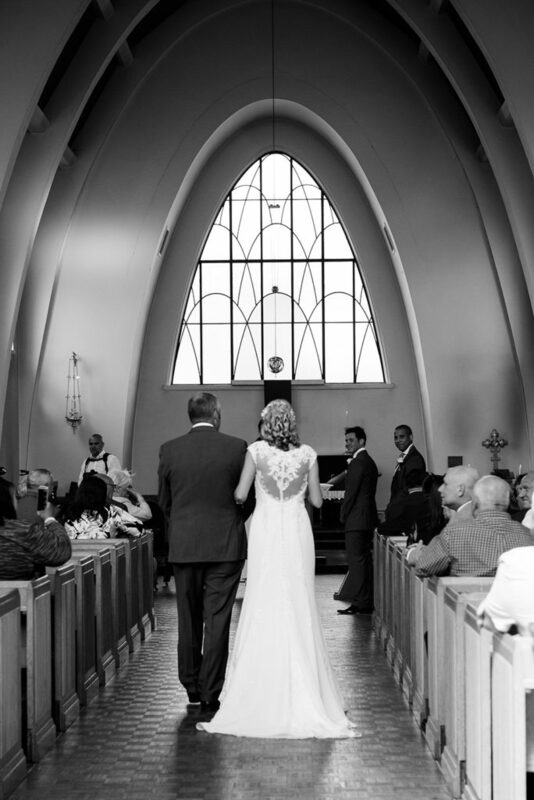 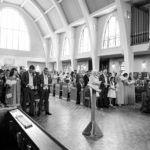 In no time we had to make our way to St Mary the Church in Muswell Hill. 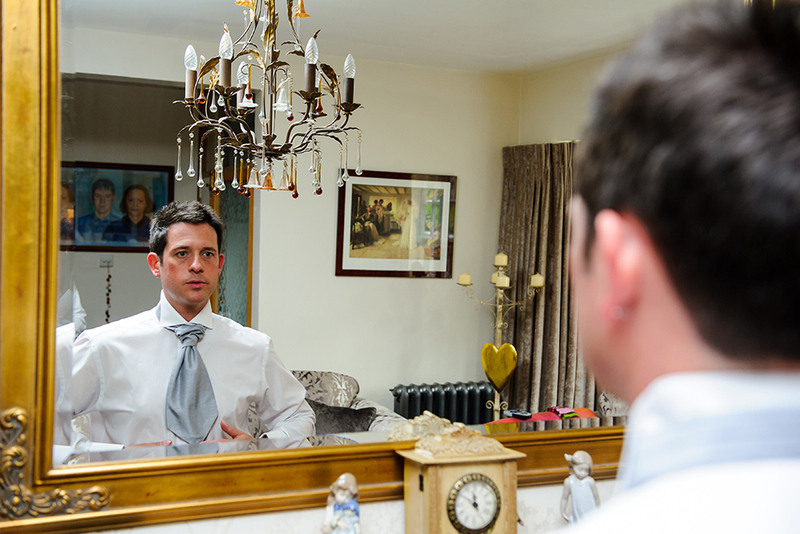 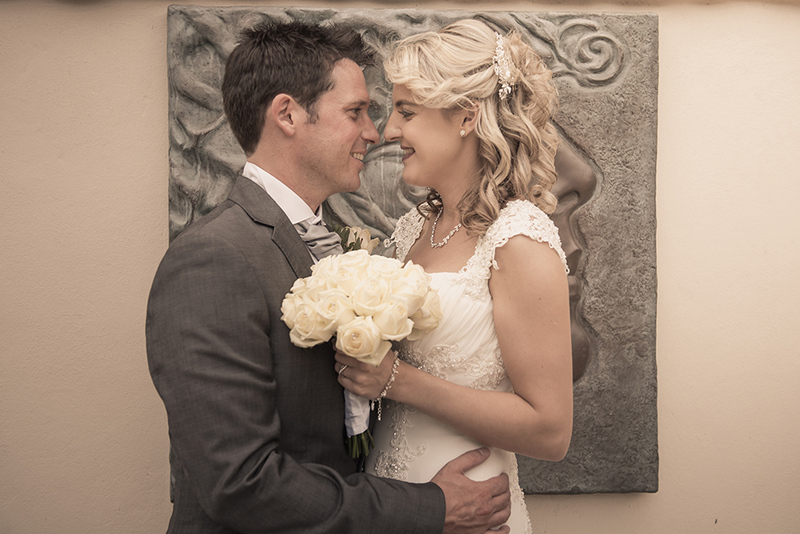 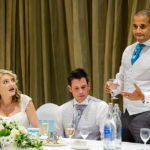 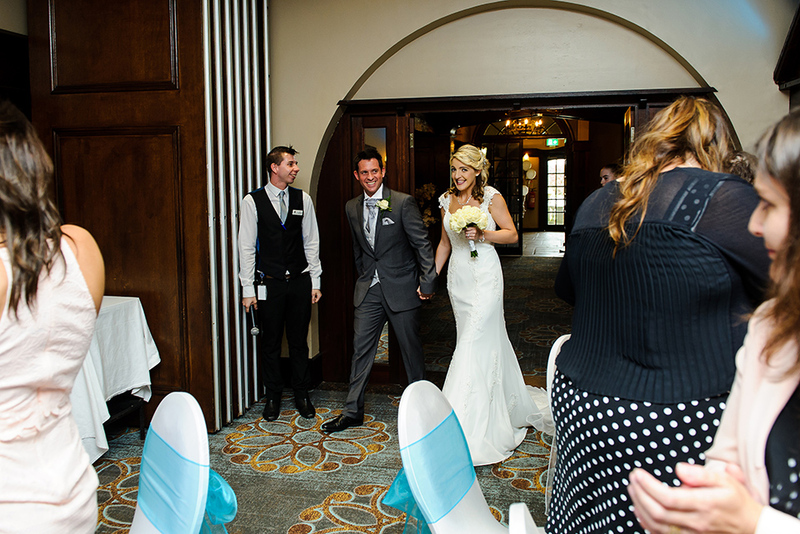 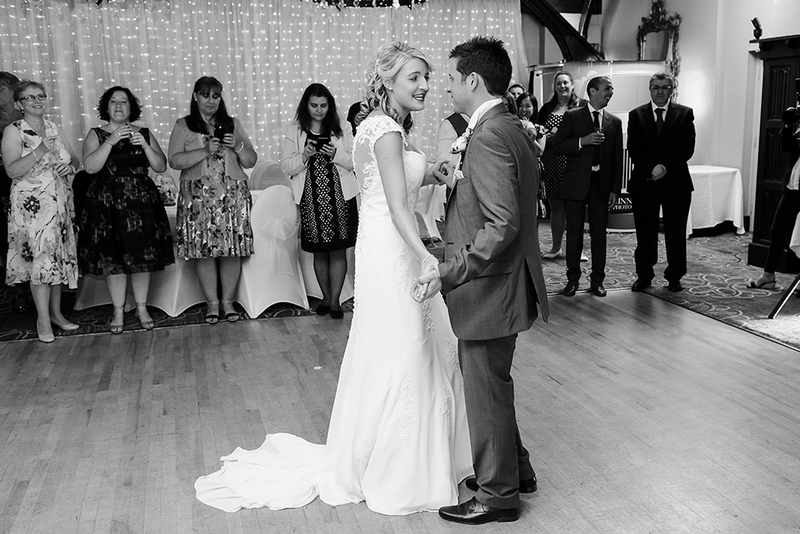 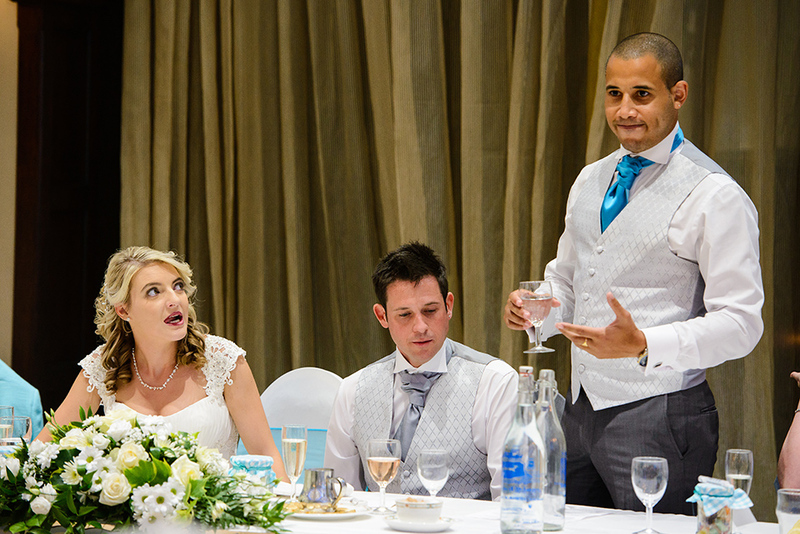 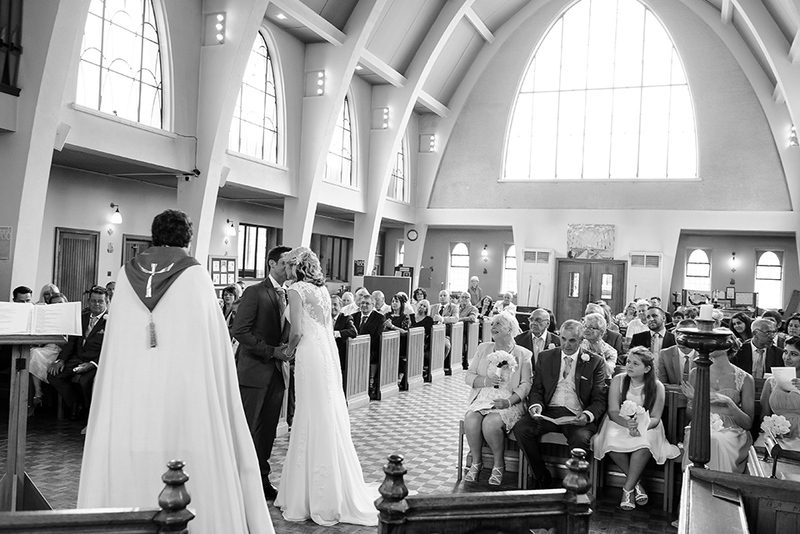 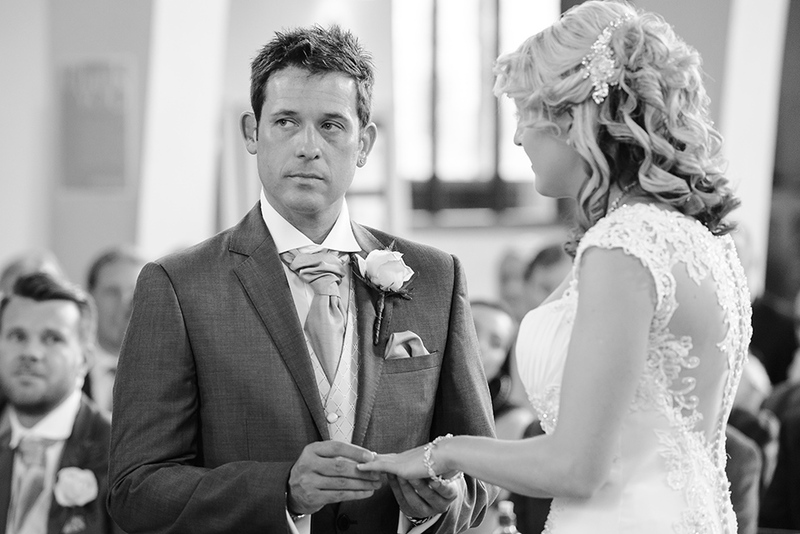 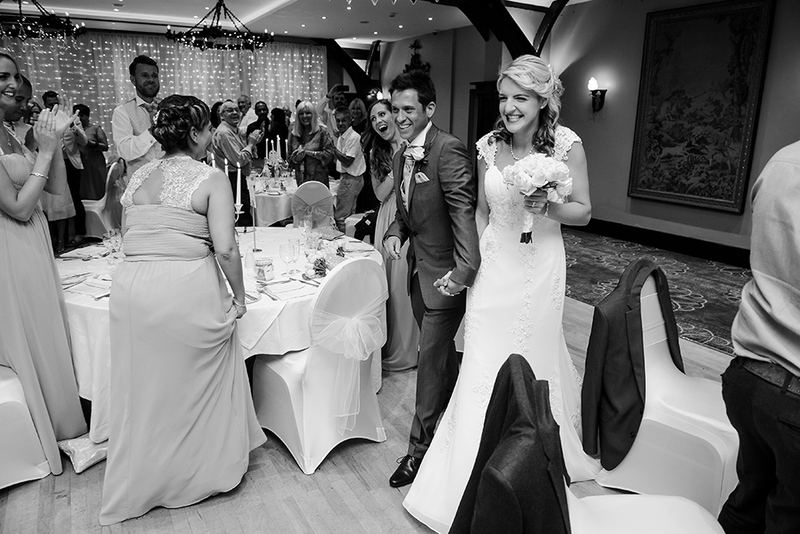 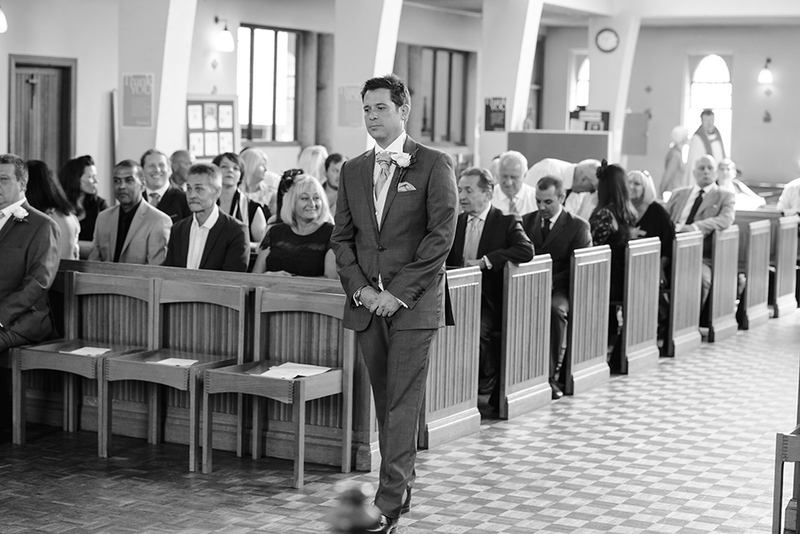 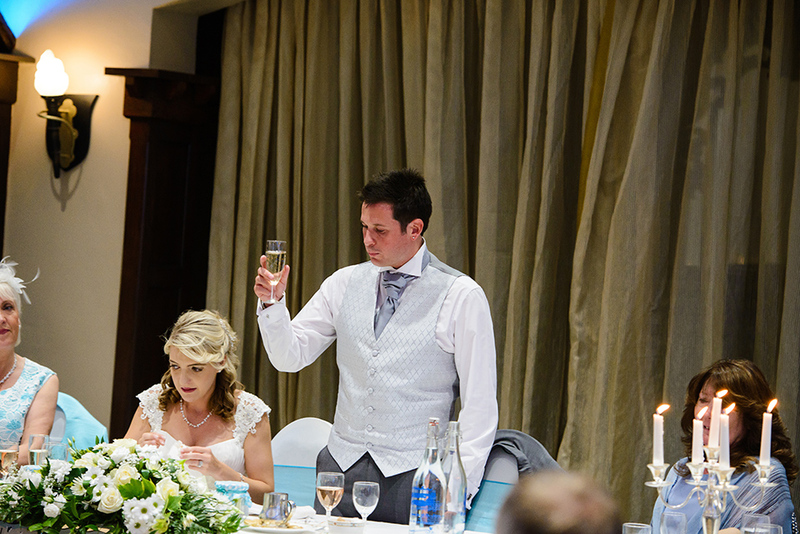 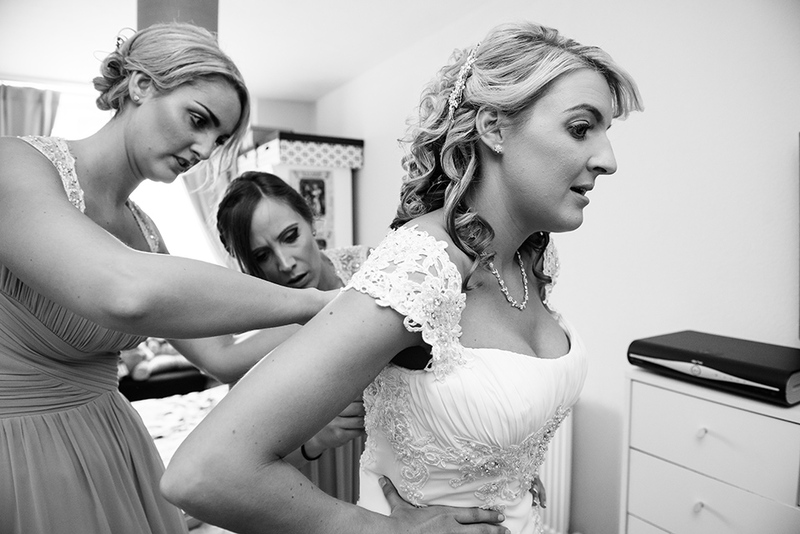 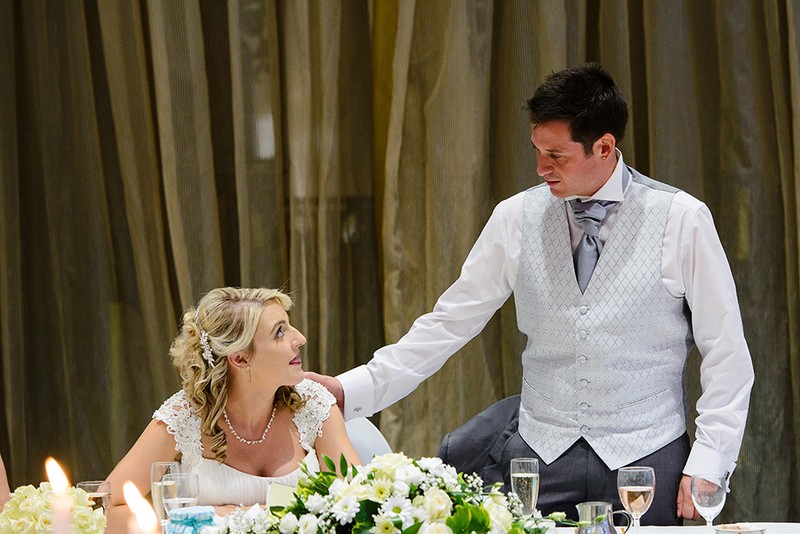 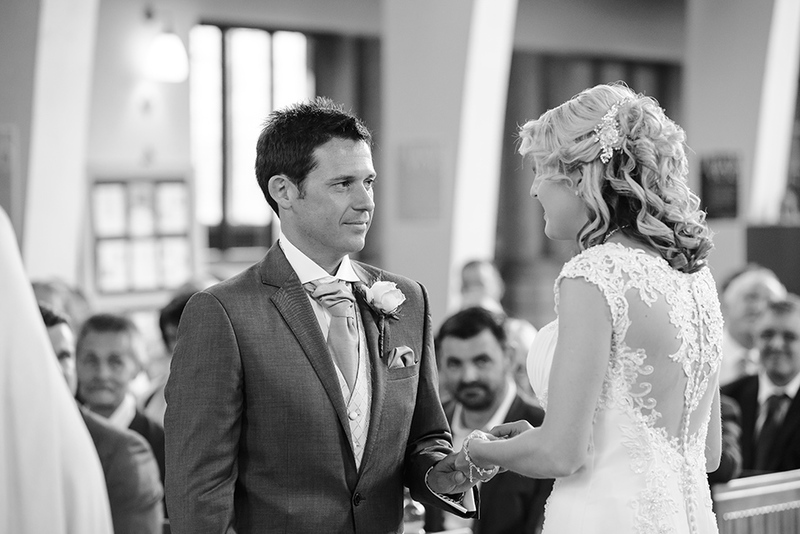 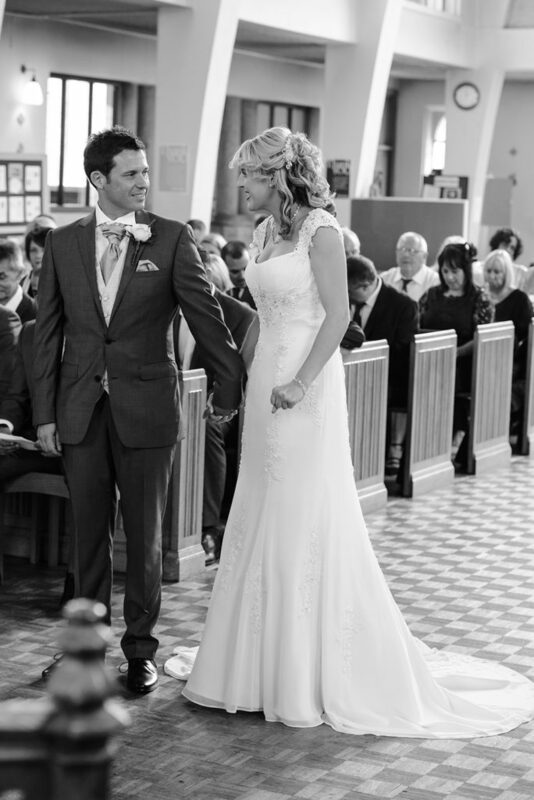 The emotions were running quite high for both Sian and Lee just before the ceremony but soon the wait was over. 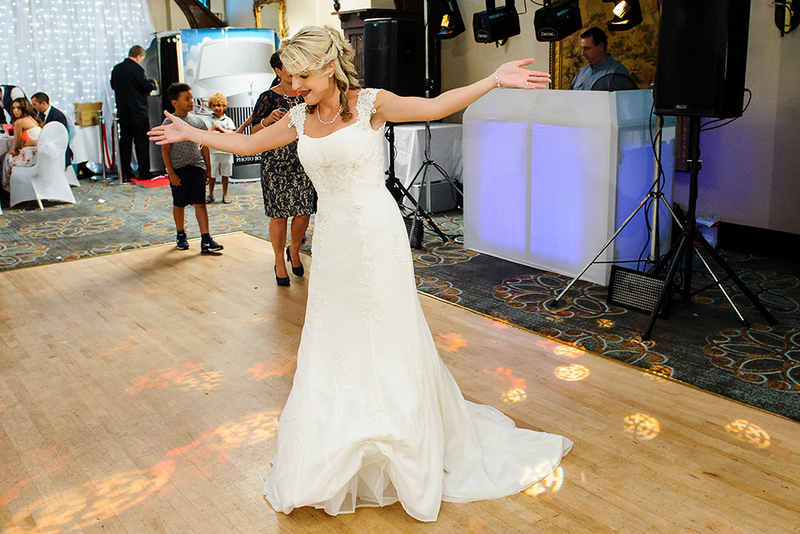 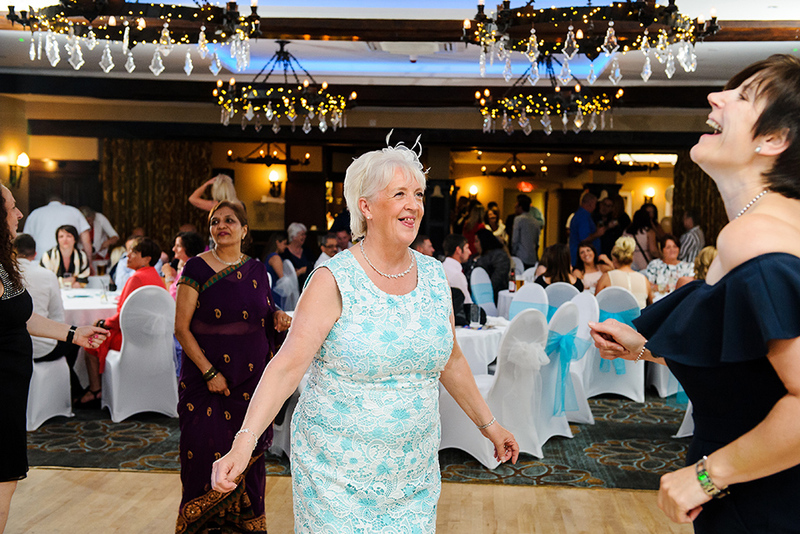 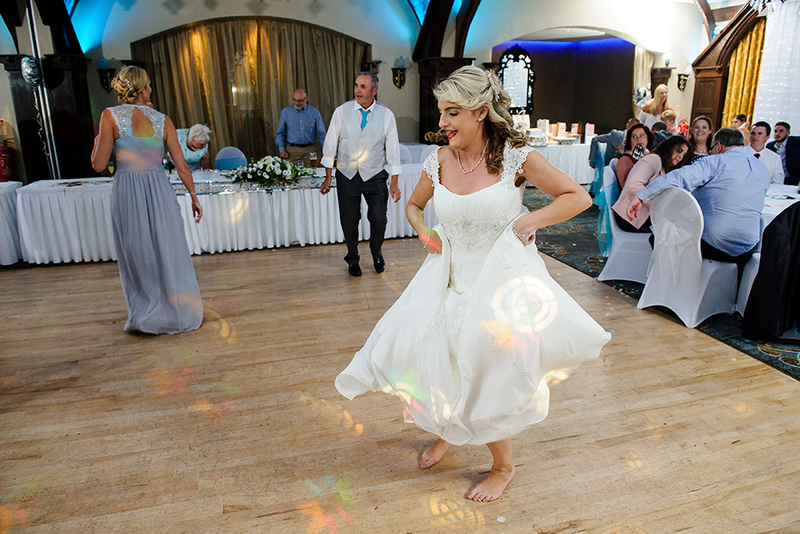 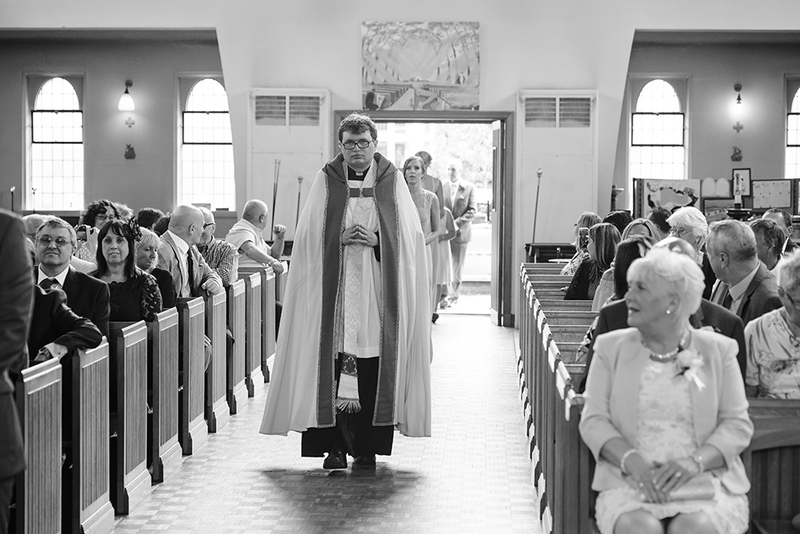 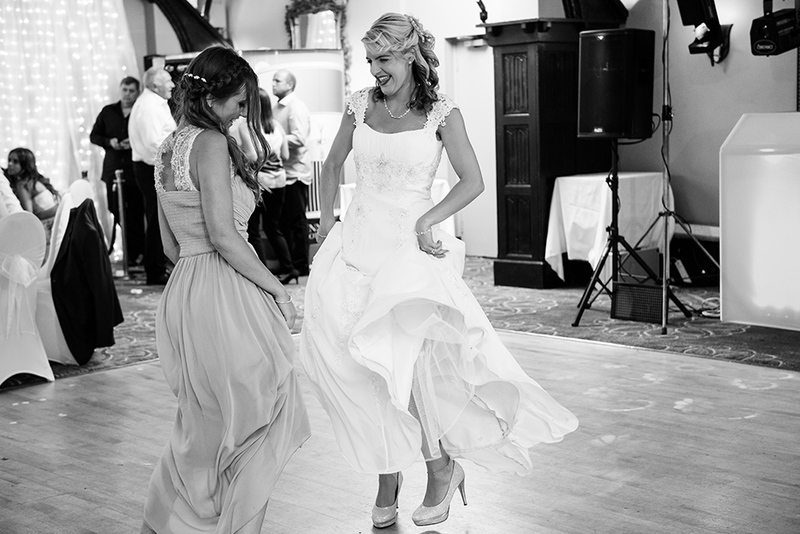 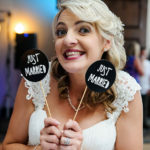 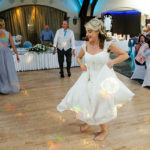 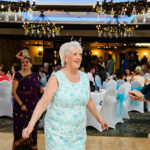 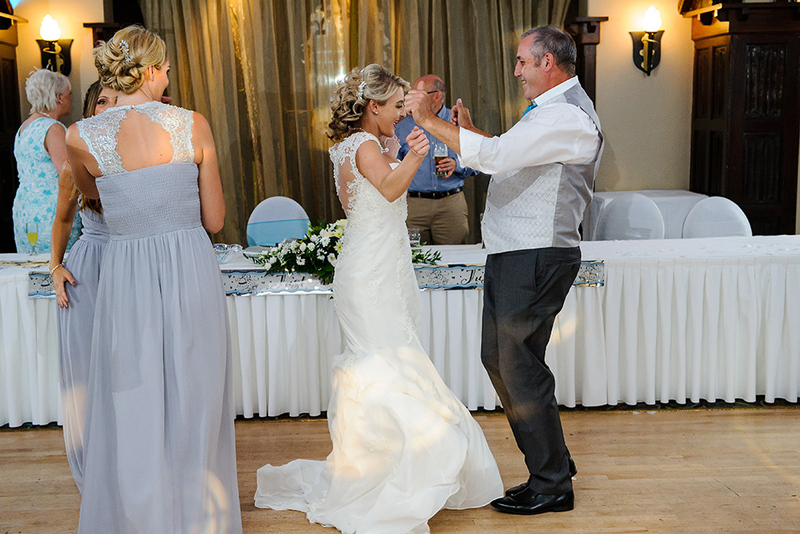 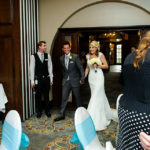 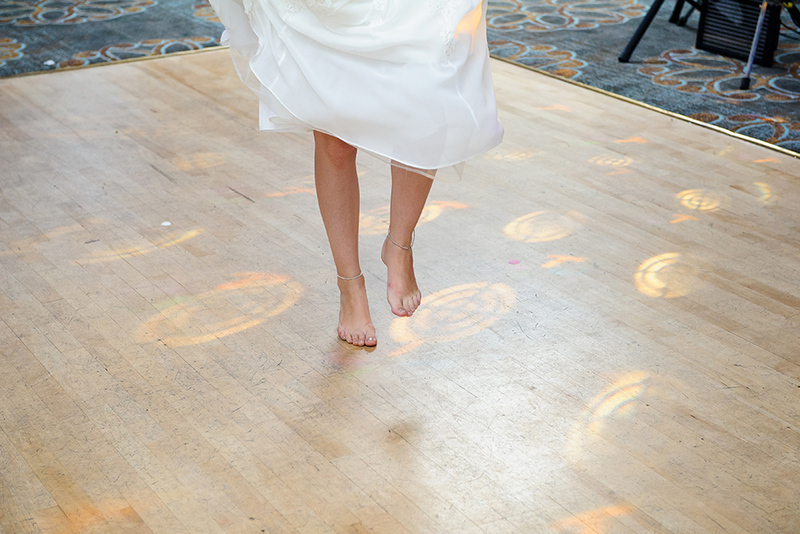 Sian walked down the aisle and she looked amazing in her beautiful wedding dress; the service was beautiful and soon our bride and groom relaxed and enjoyed the ceremony. 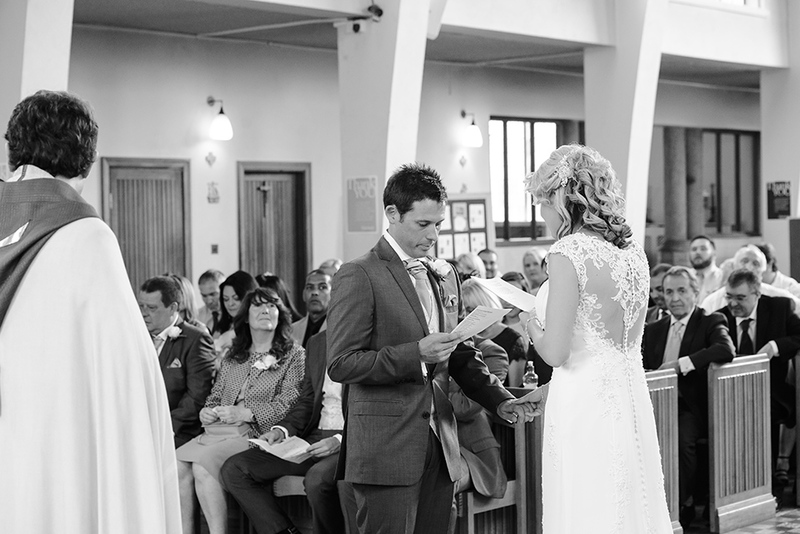 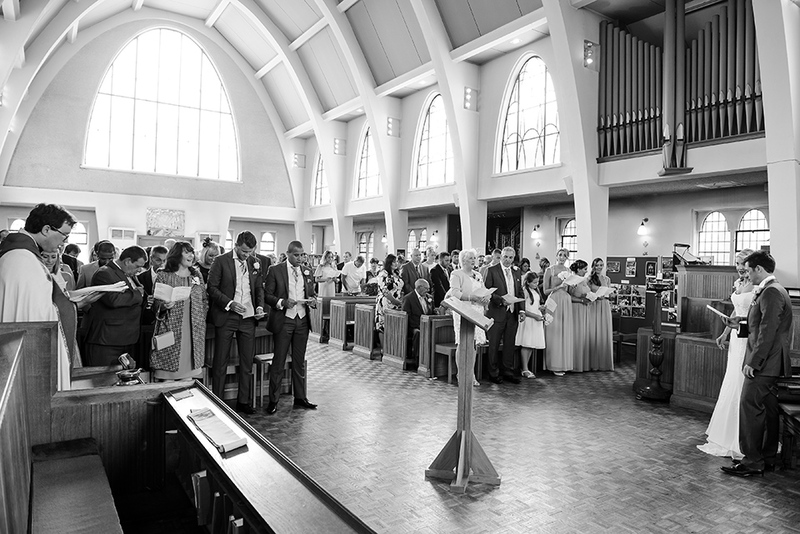 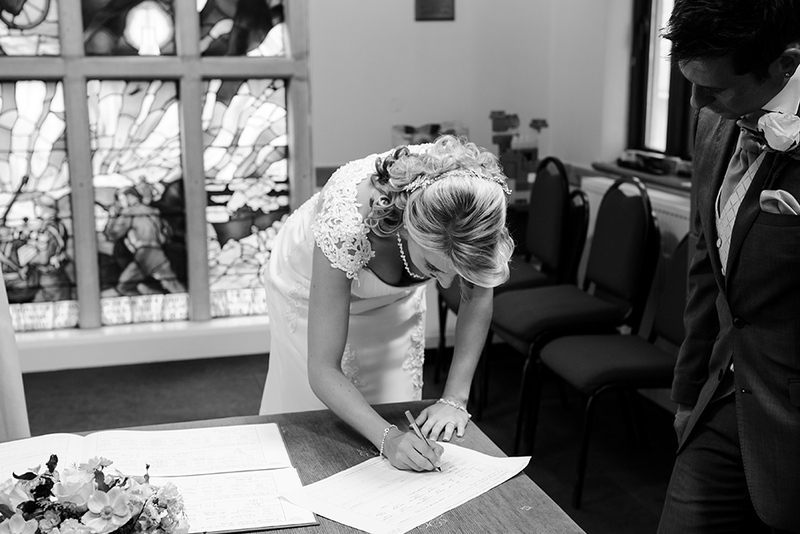 The service was beautiful and included few readings and soon Sian and Lee were declared husband and wife! 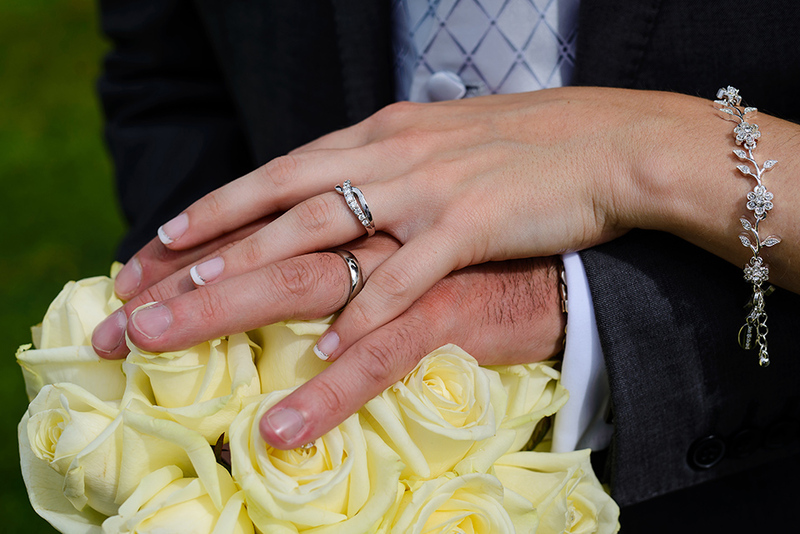 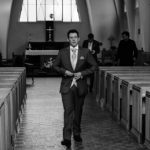 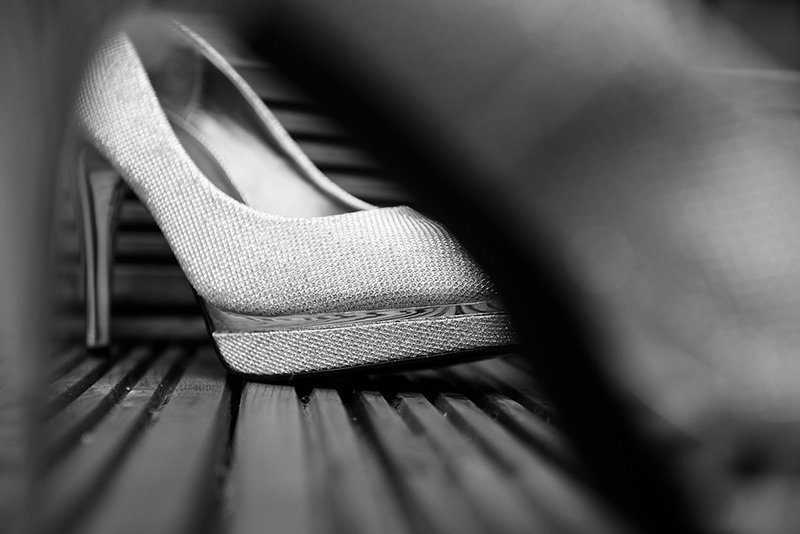 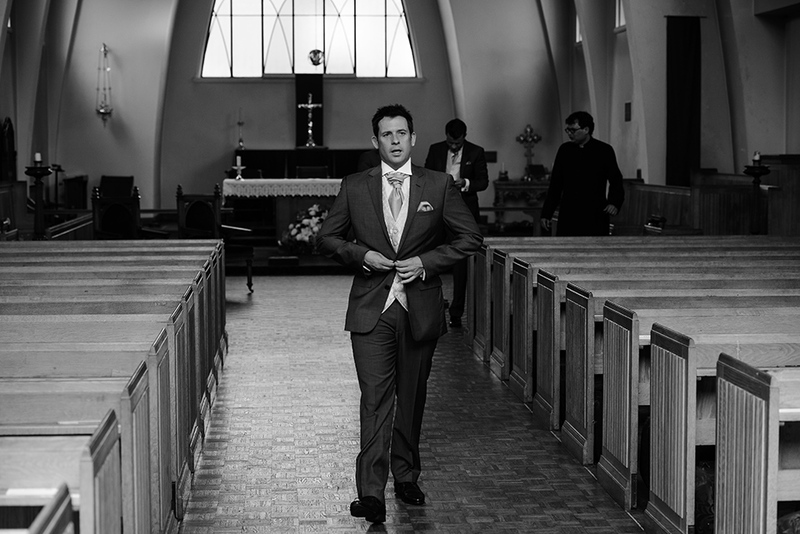 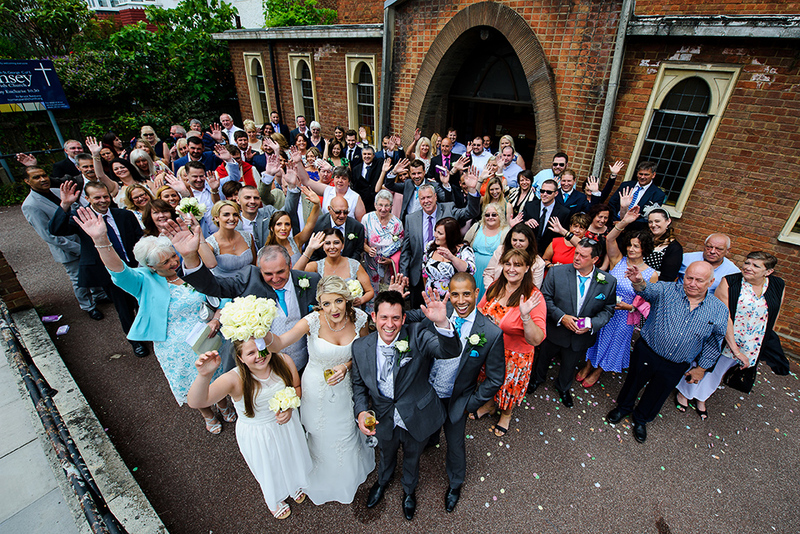 We did few pictures outside the church and soon it was time to make our way to Royal Chace Hotel. 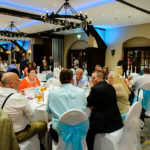 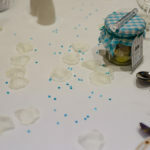 After few family shots the wedding breakfast was served. 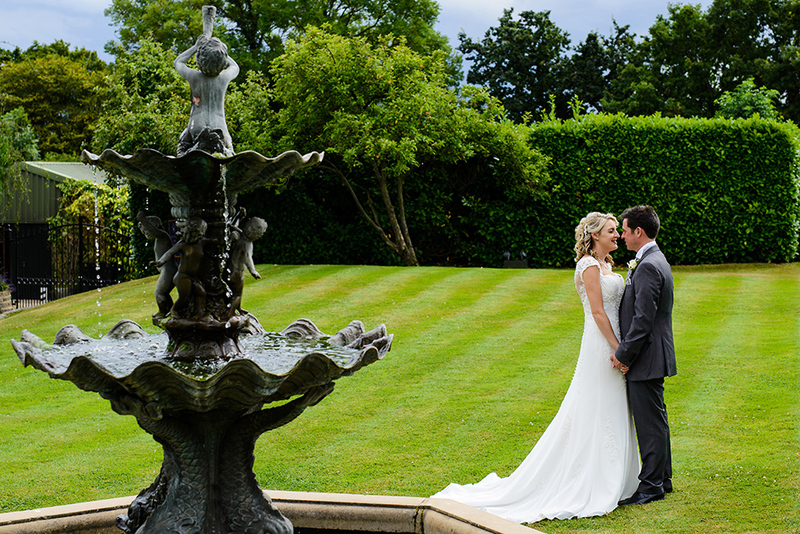 After the meal the quests enjoyed the beautiful grounds Royal Chace Hotel has to offer. 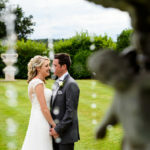 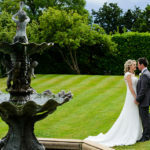 There a lovely garden at the back of the venue and the guests enjoyed the scenery before the evening entertainment began. 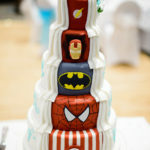 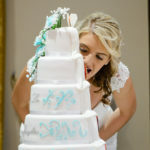 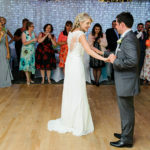 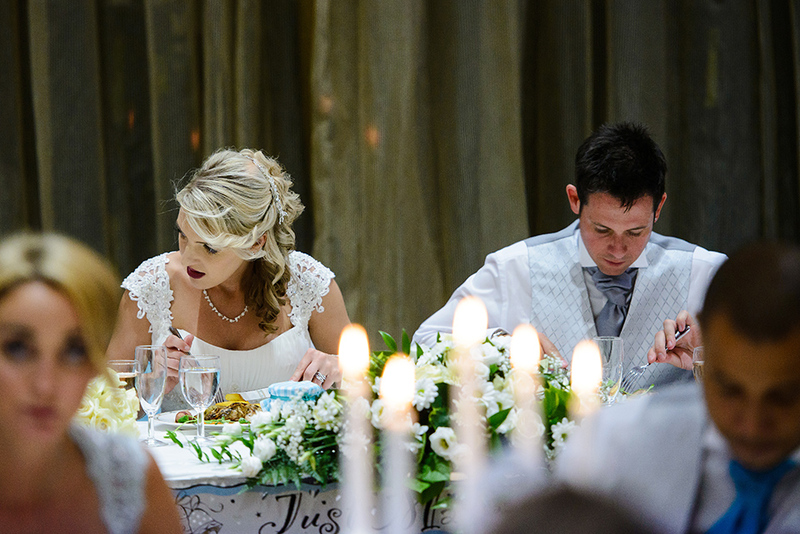 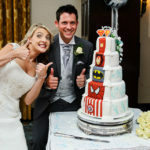 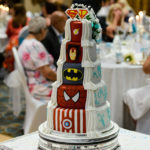 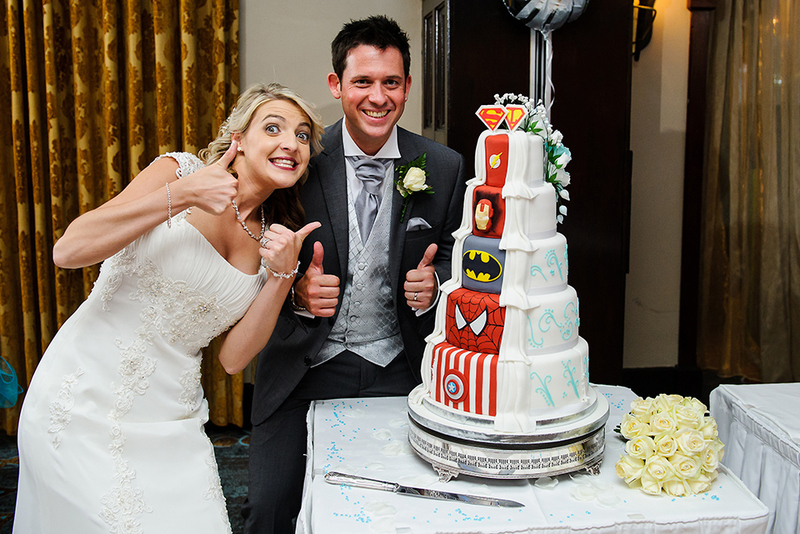 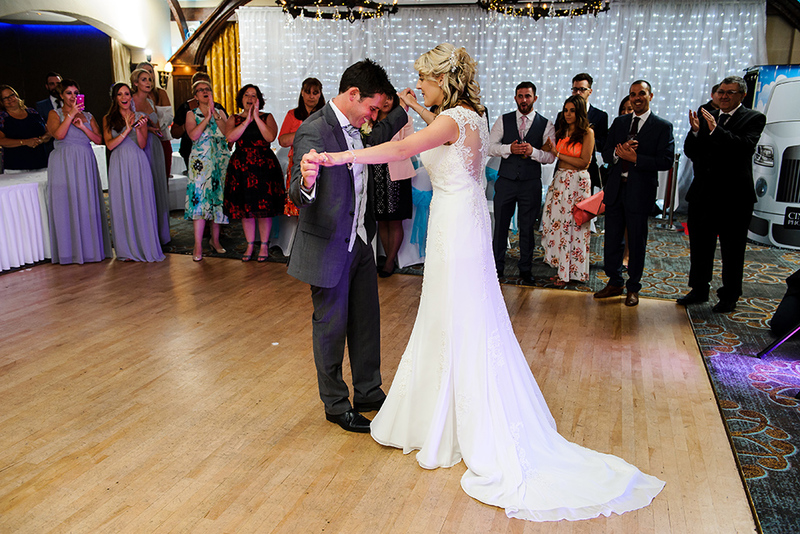 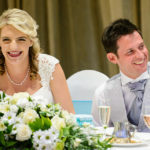 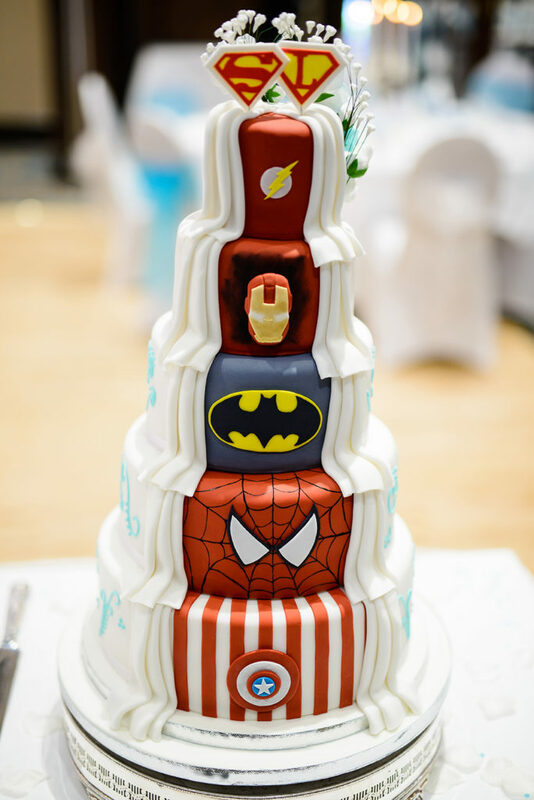 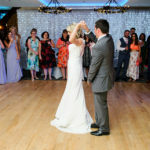 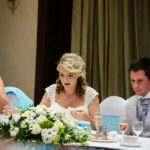 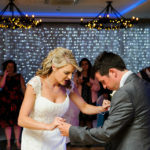 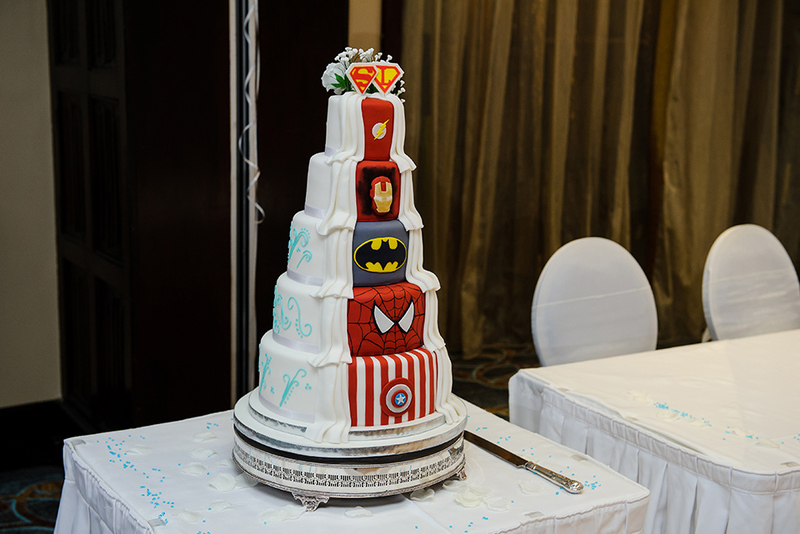 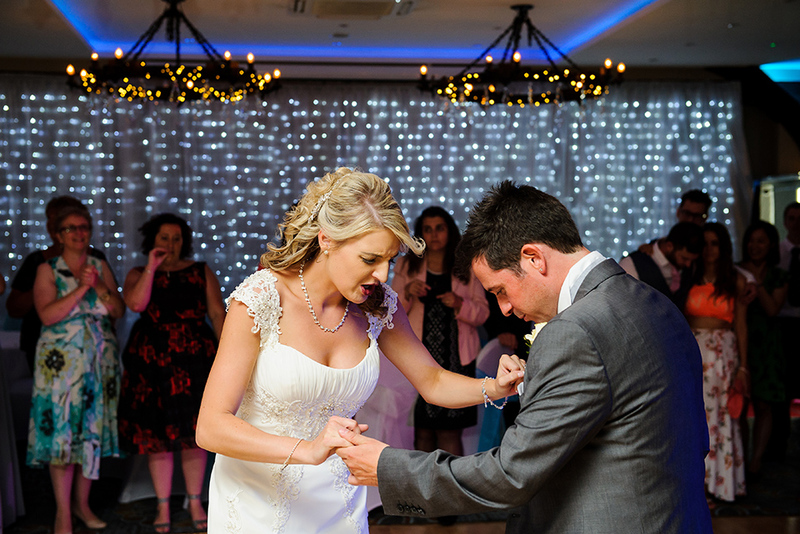 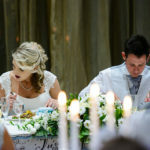 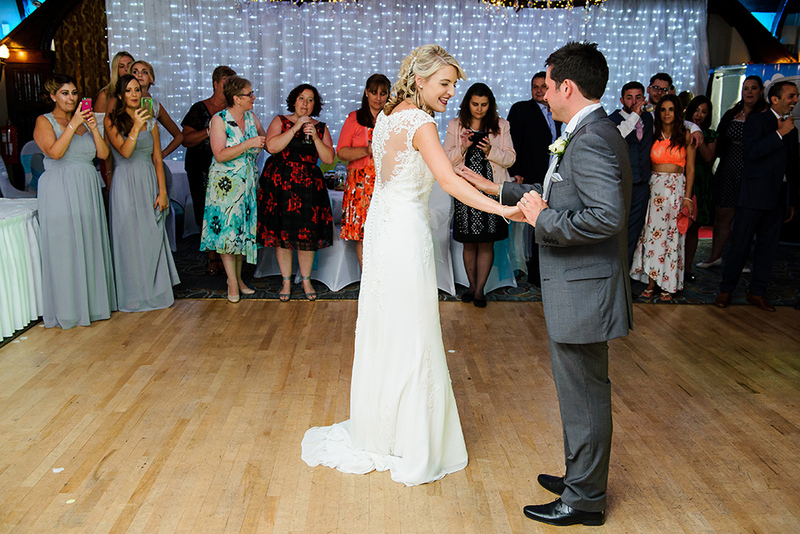 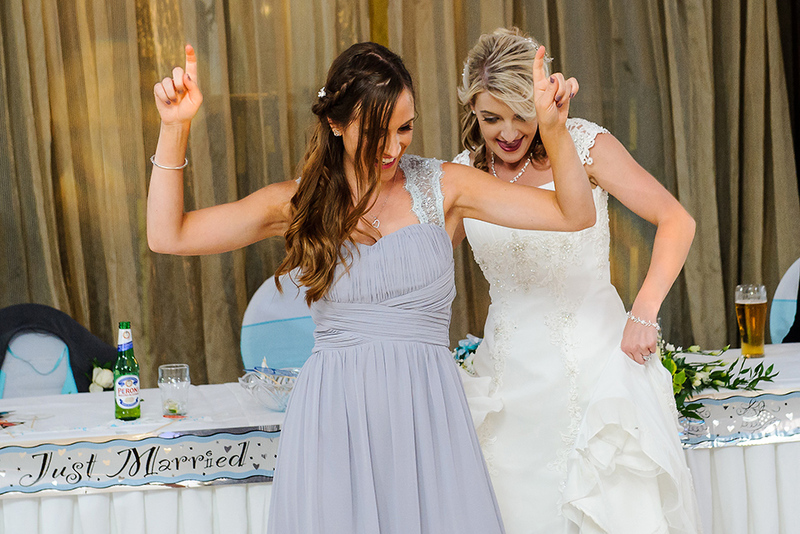 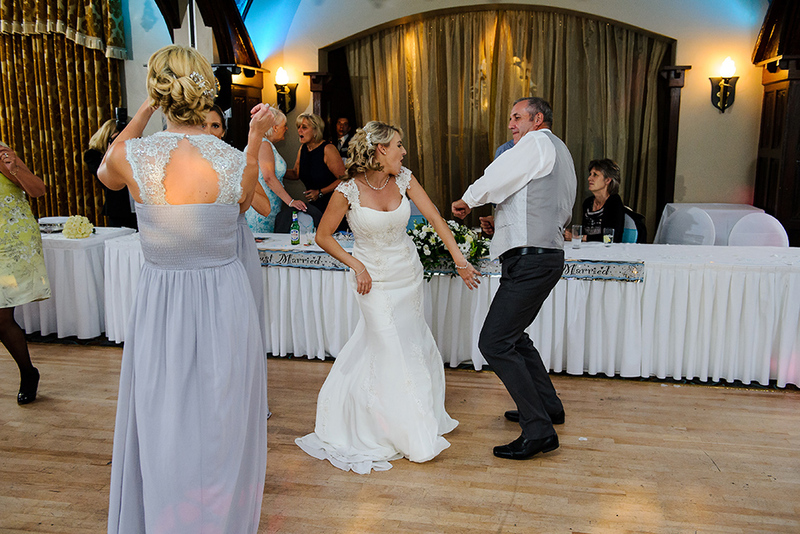 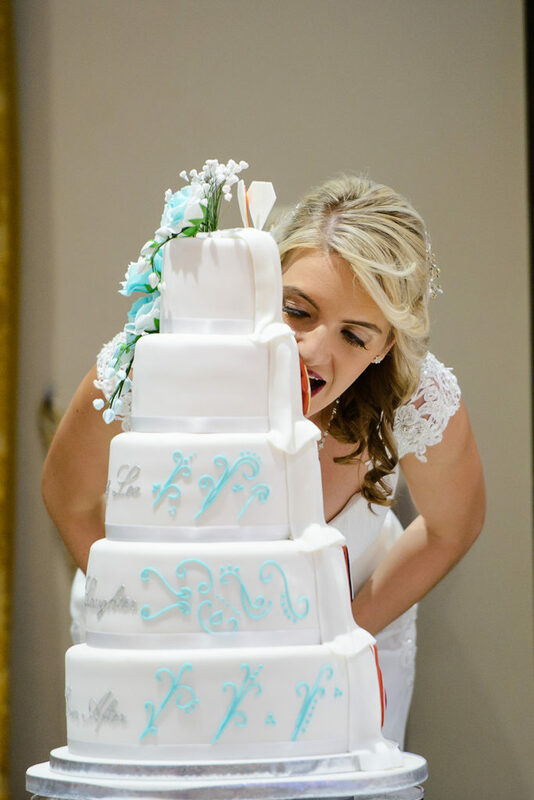 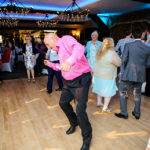 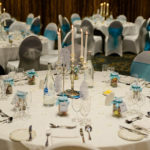 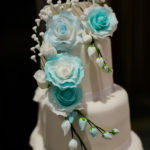 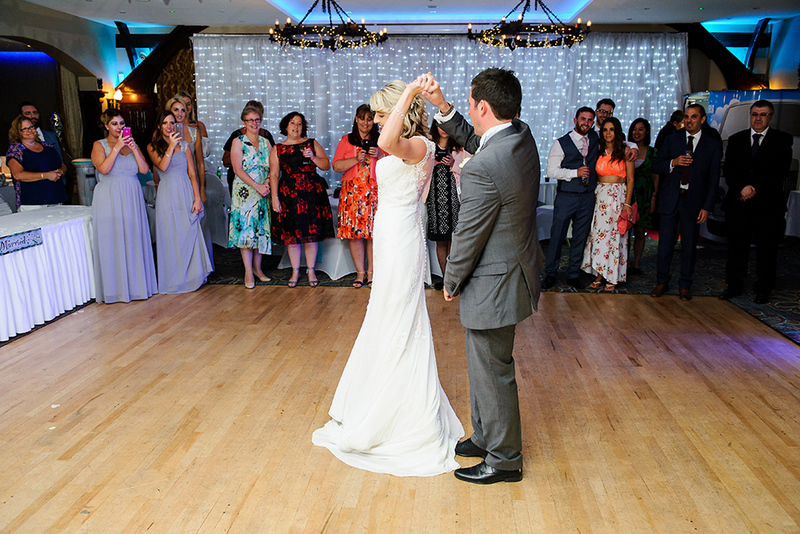 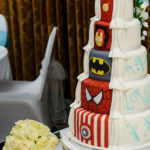 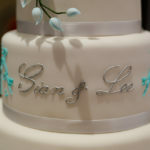 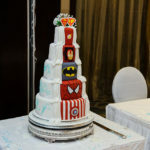 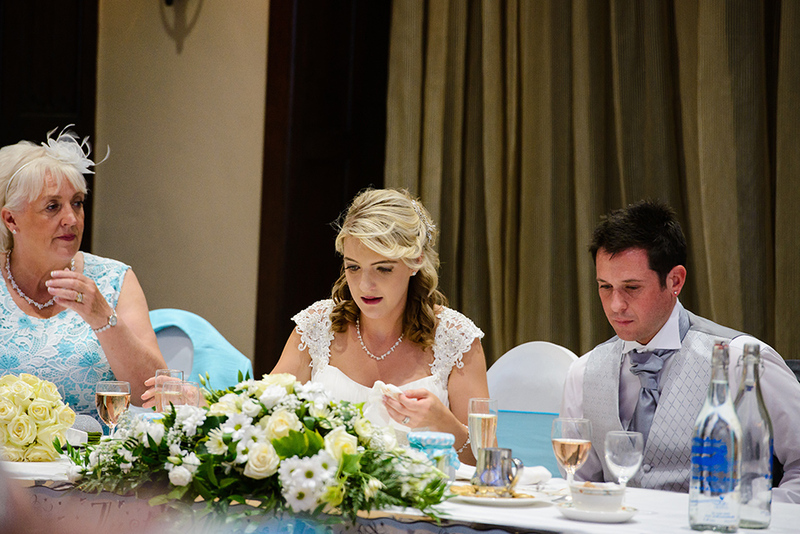 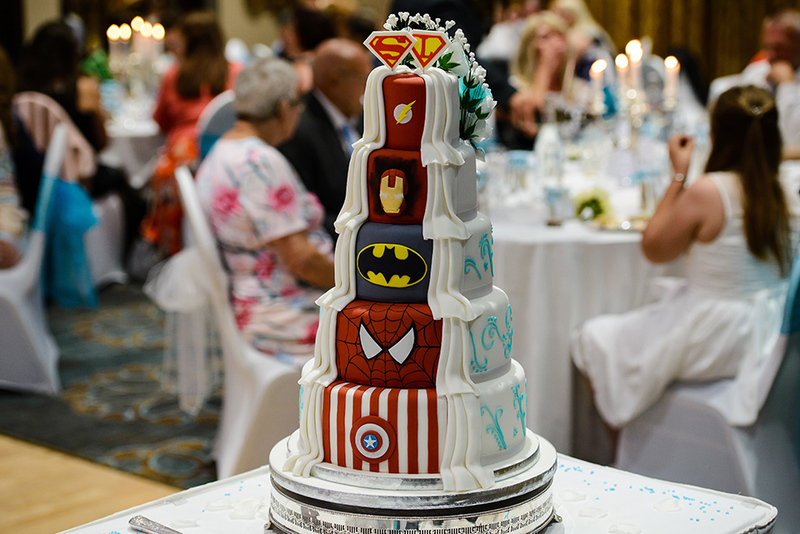 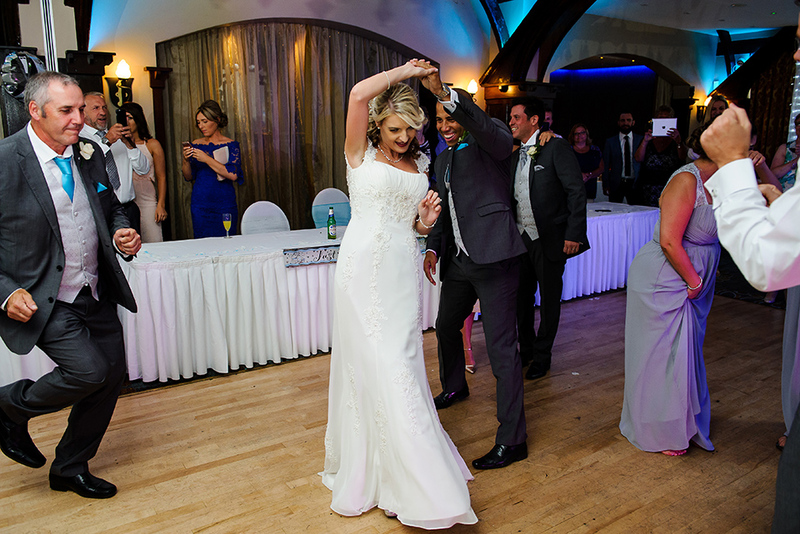 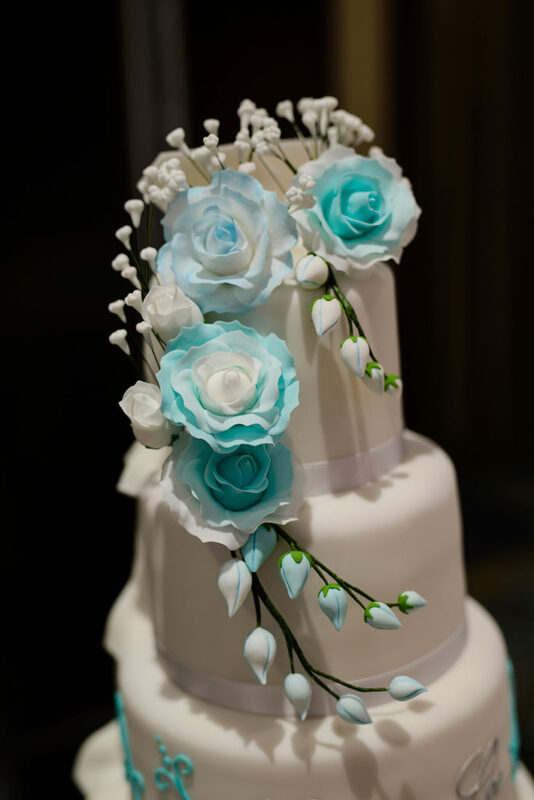 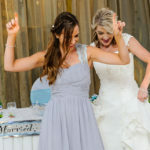 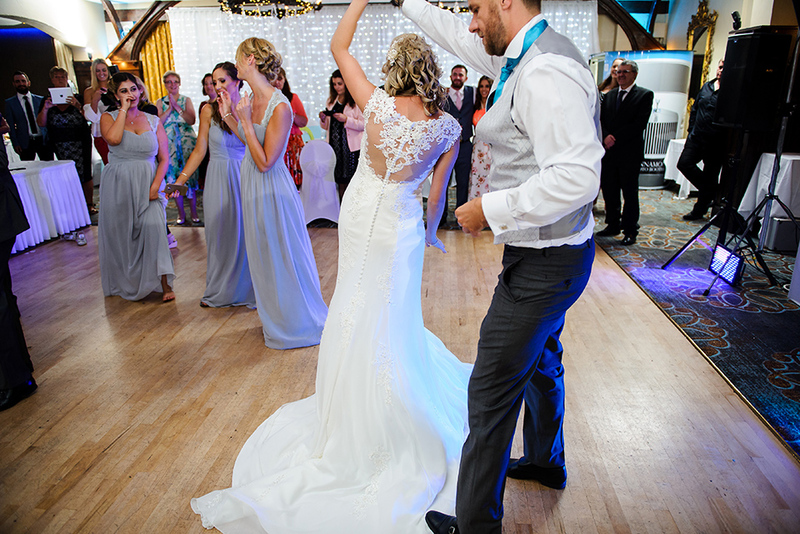 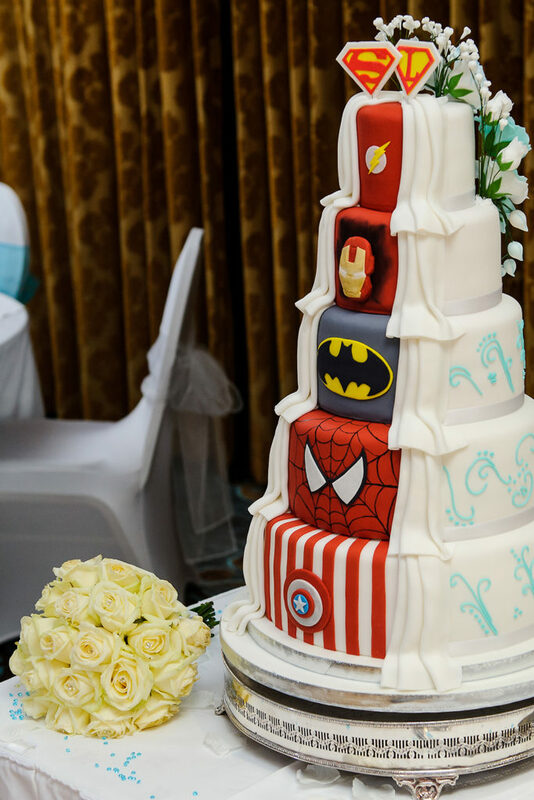 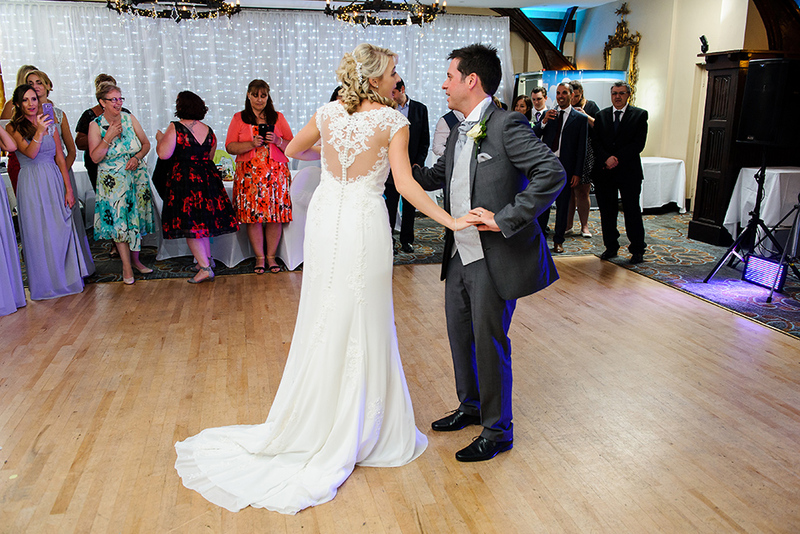 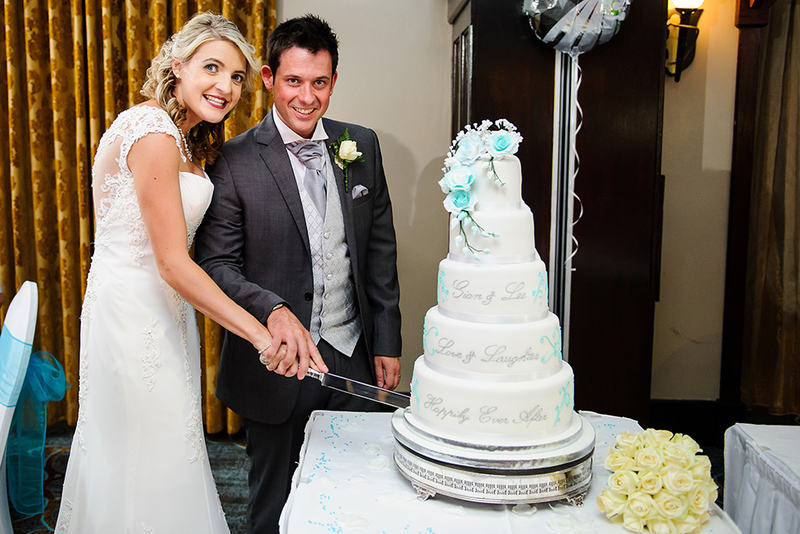 Sian and Lee had an amazing two side cake on their wedding day and after it was cut, the first dance followed shortly. 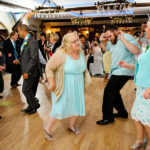 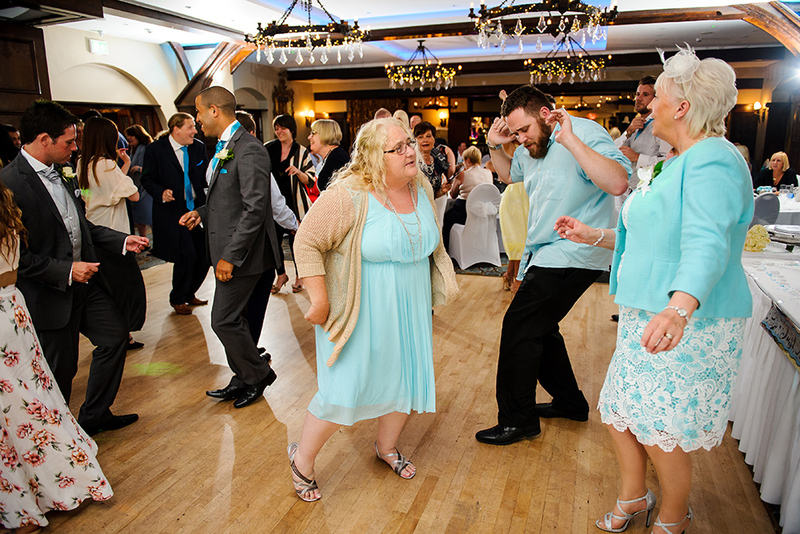 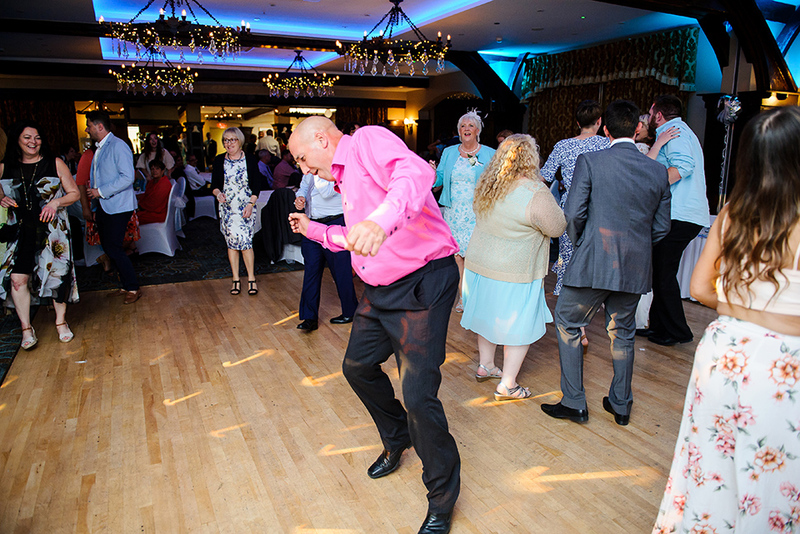 The beautiful music gathered everyone on the dance floor and a great party followed. 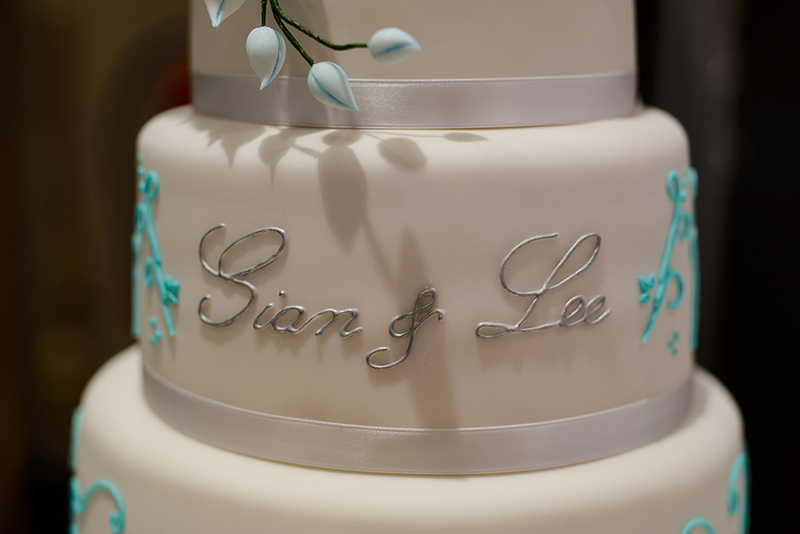 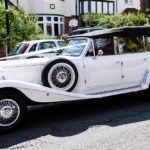 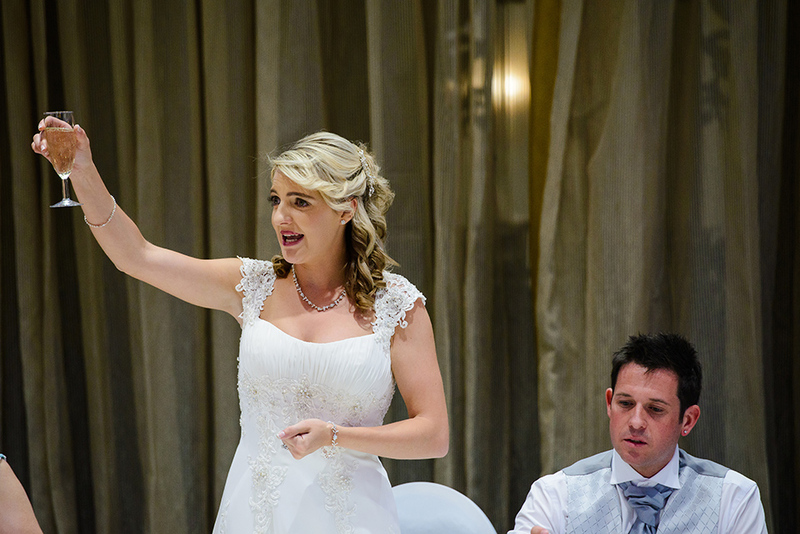 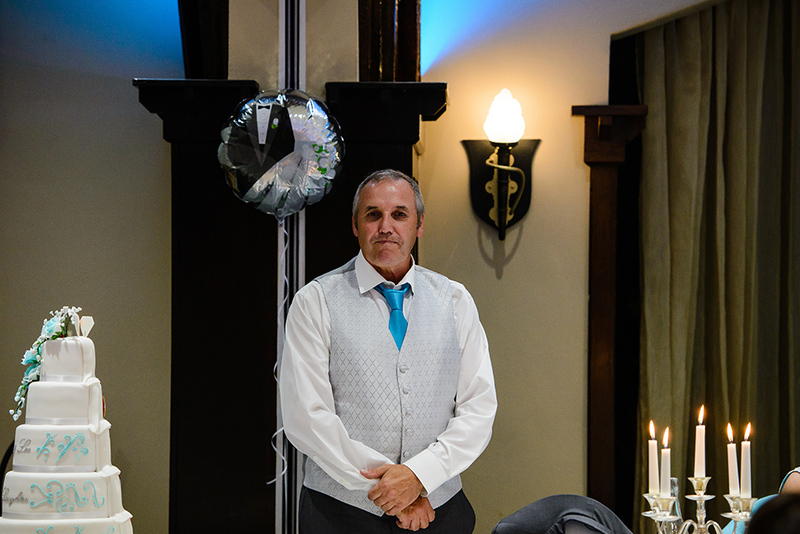 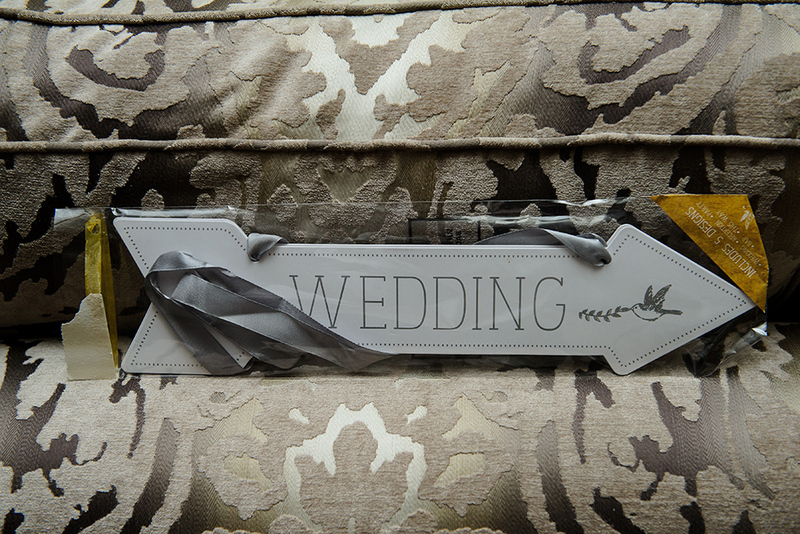 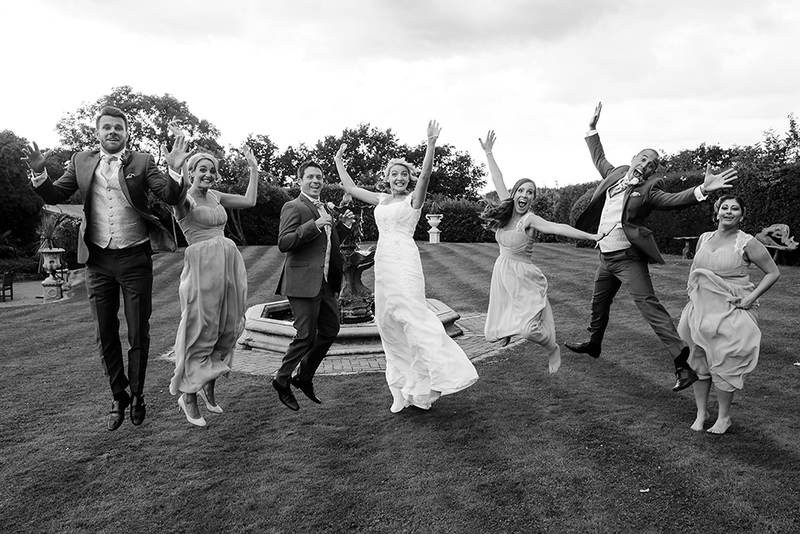 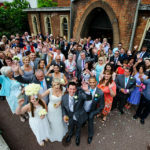 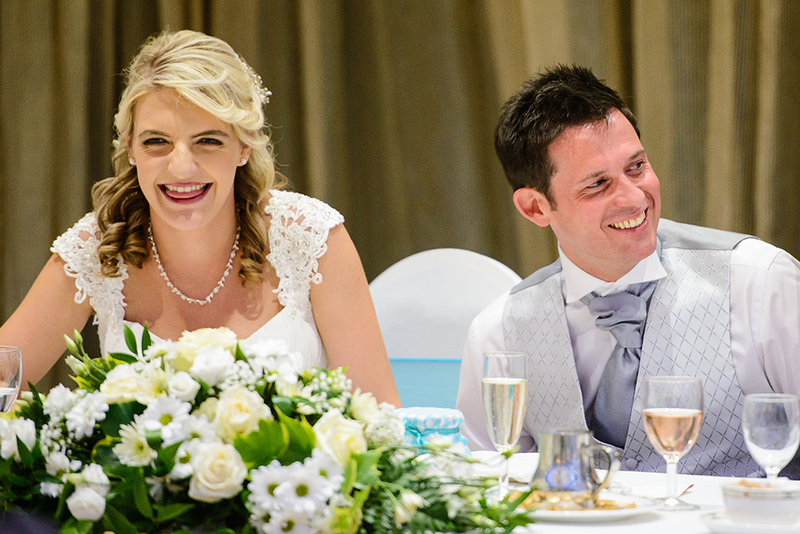 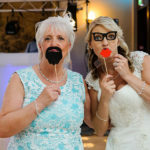 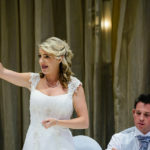 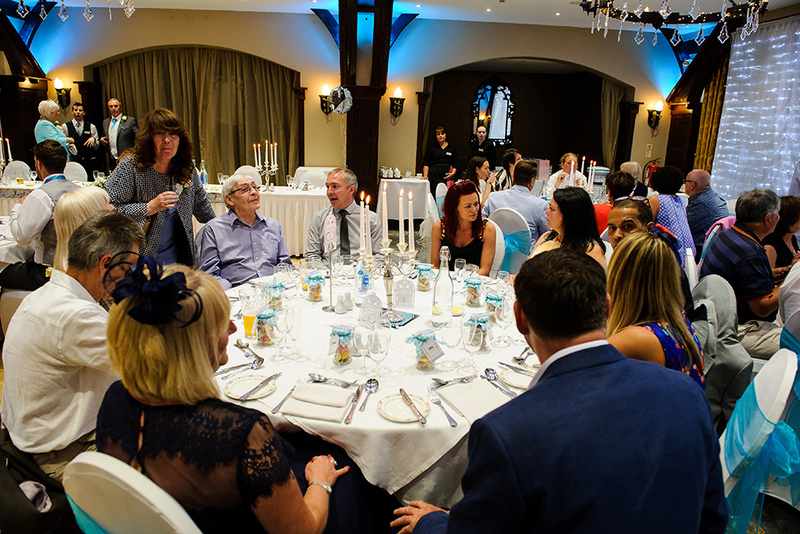 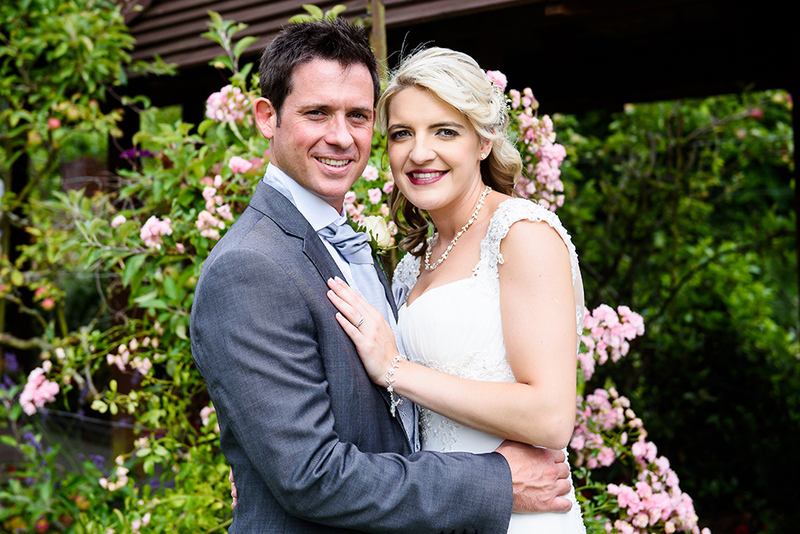 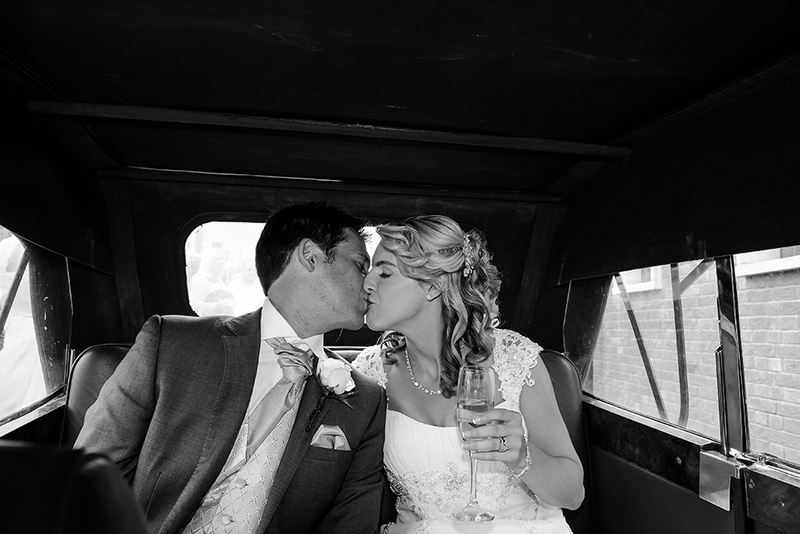 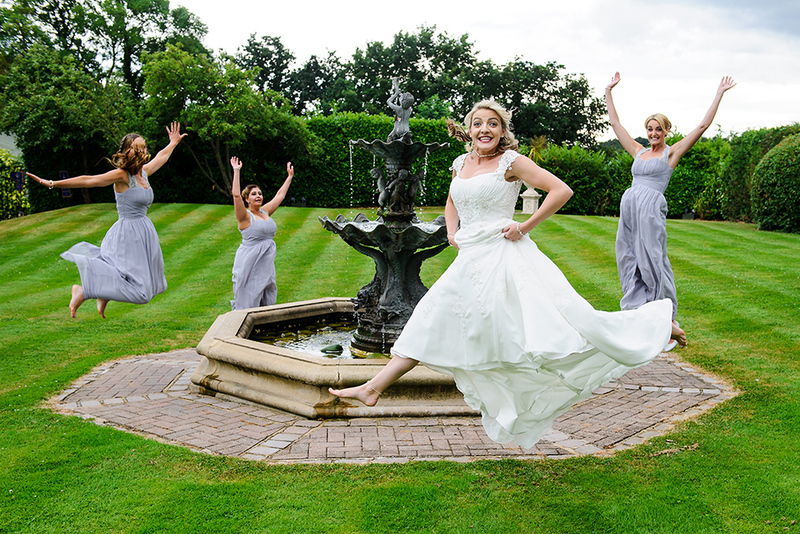 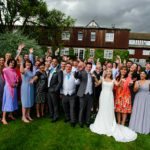 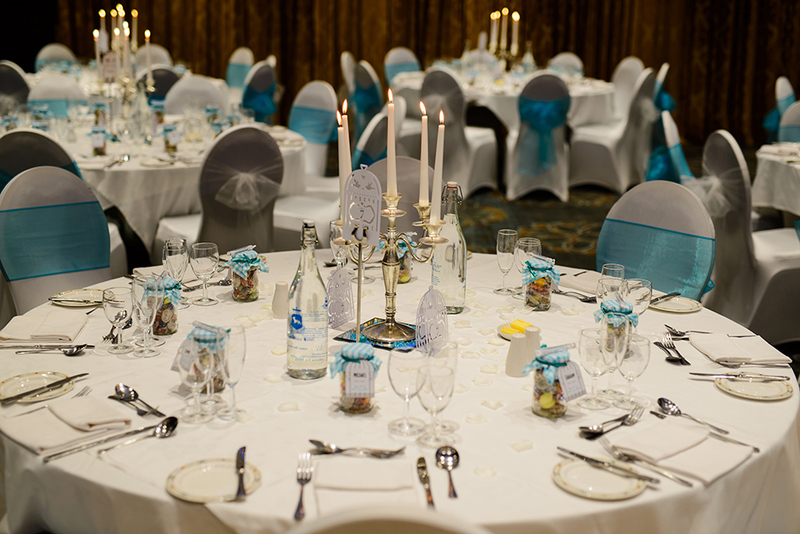 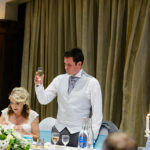 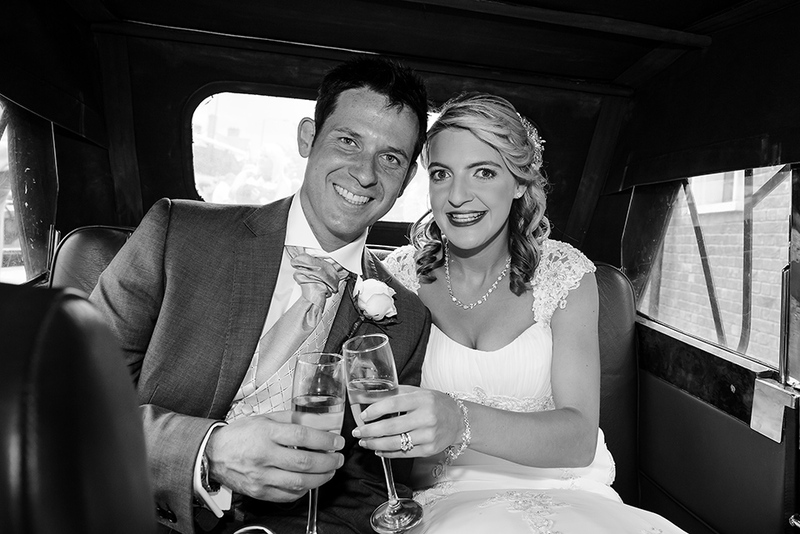 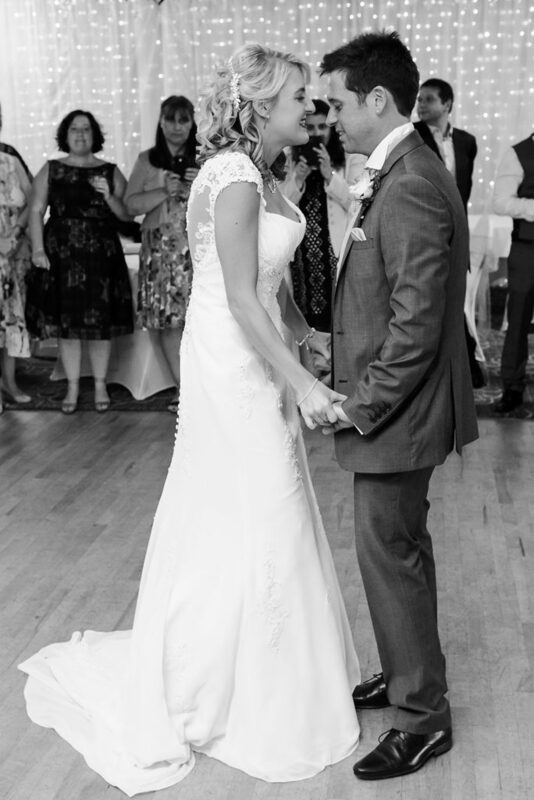 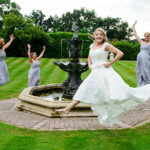 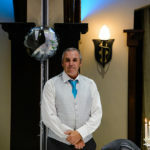 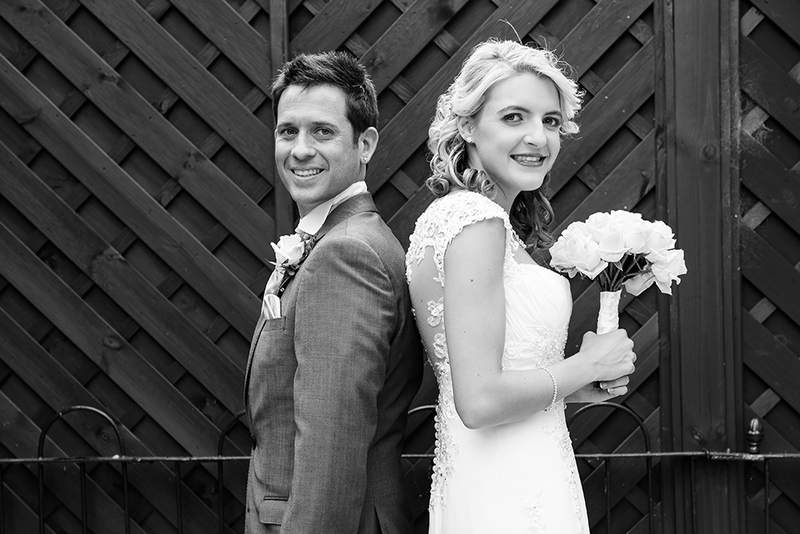 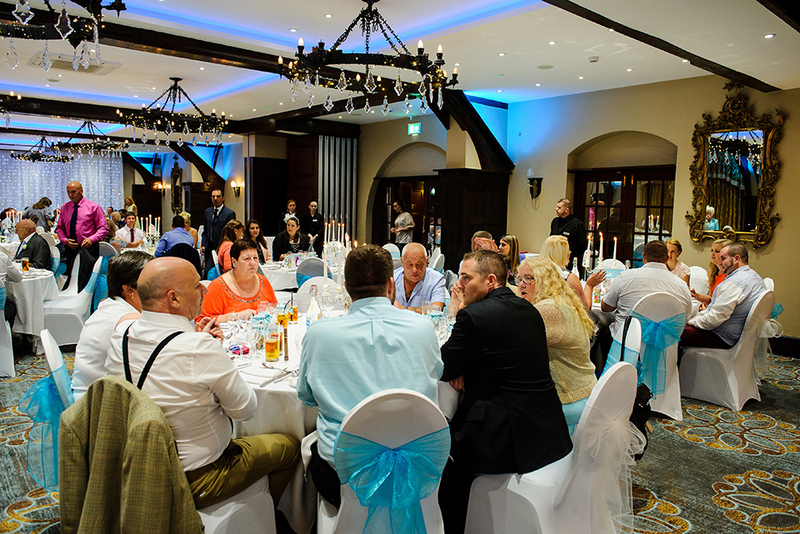 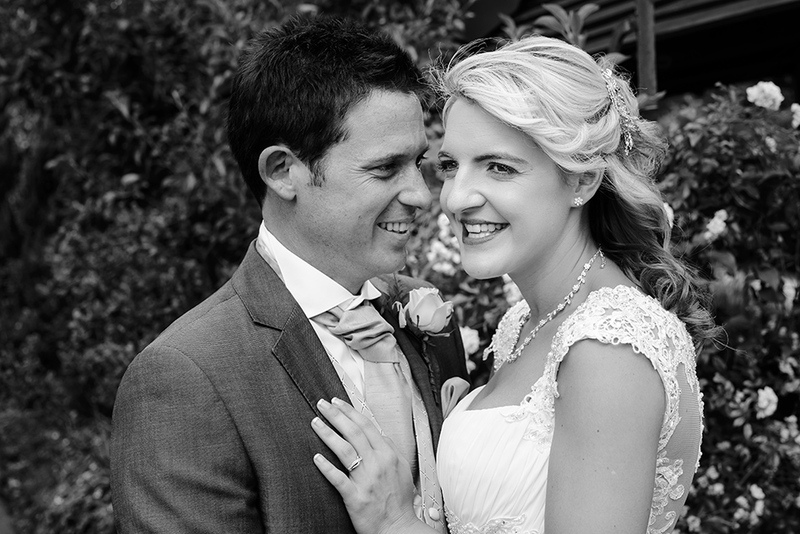 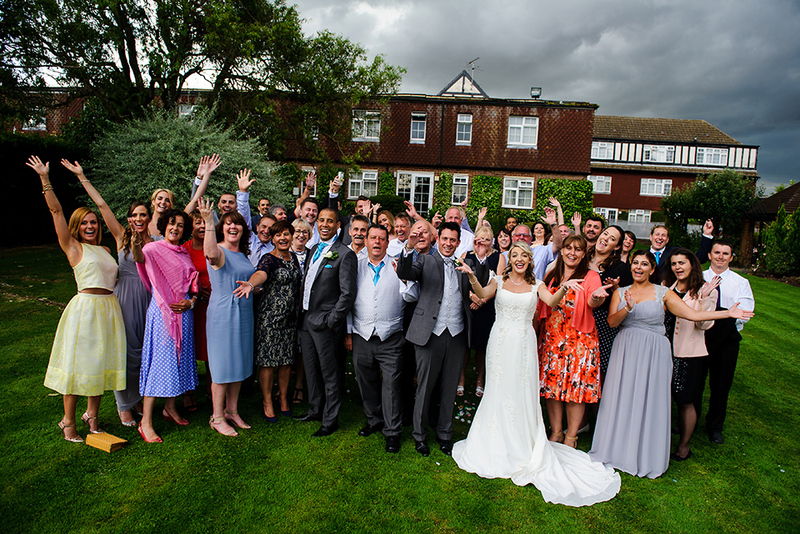 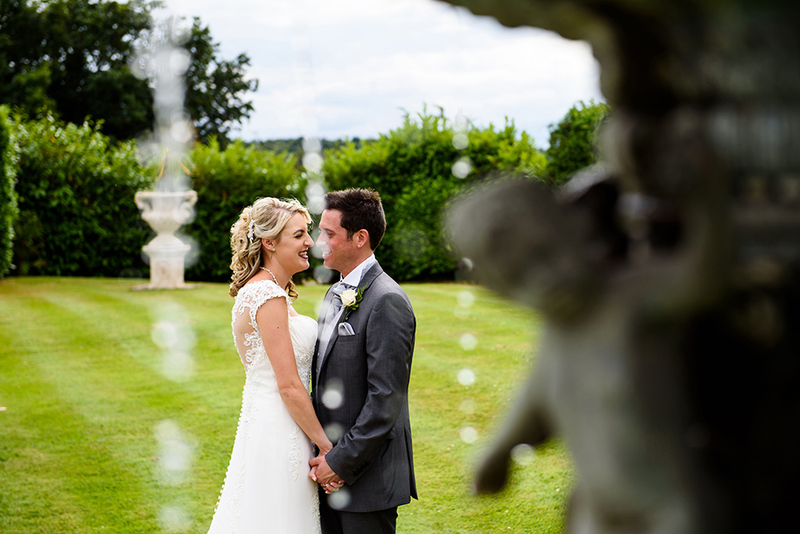 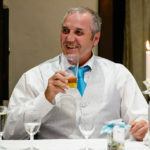 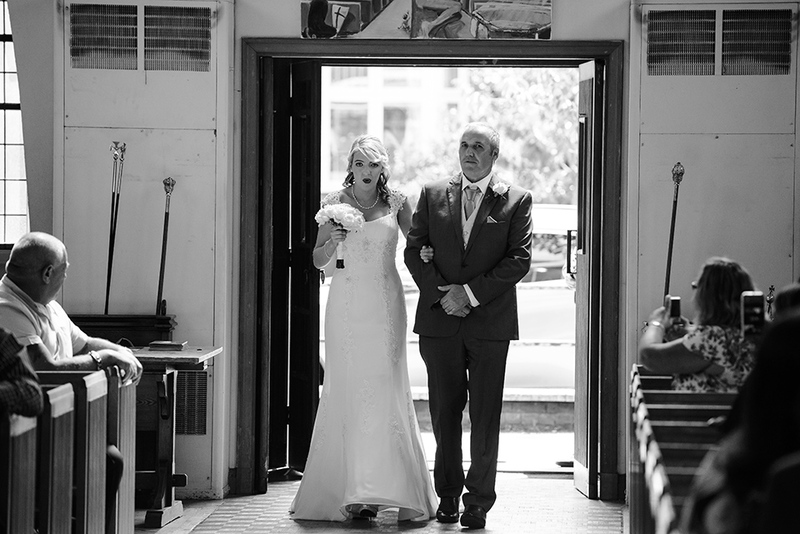 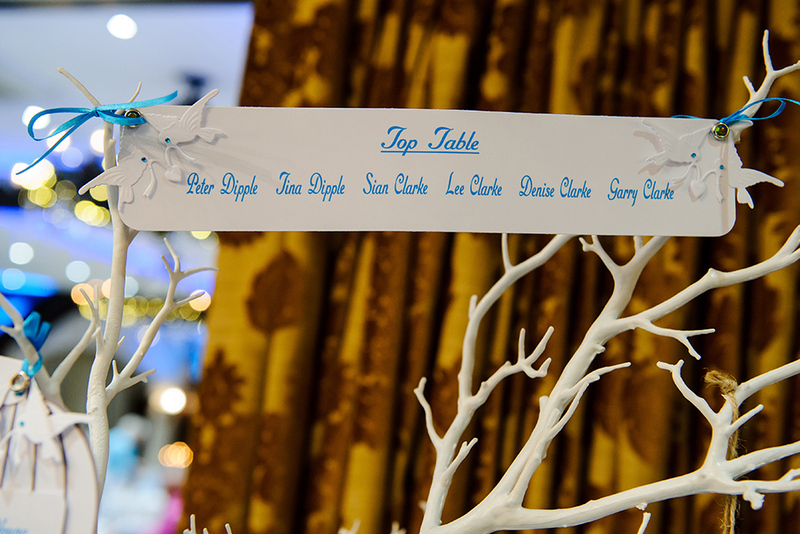 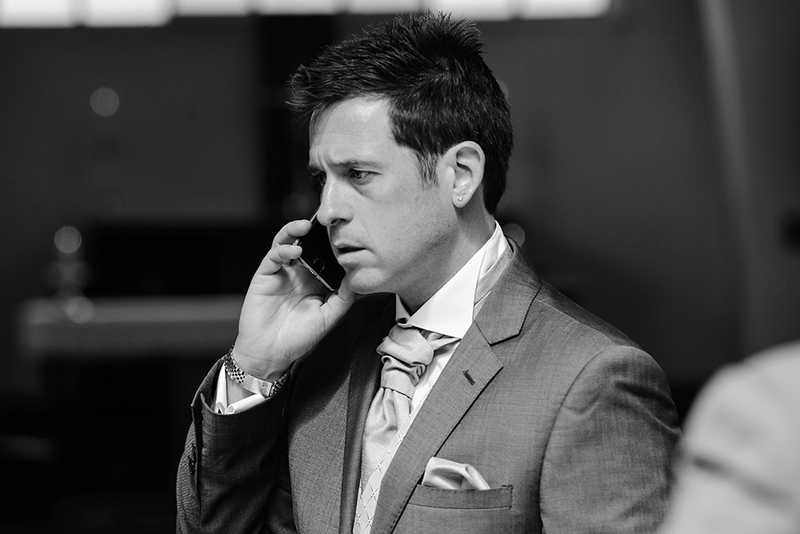 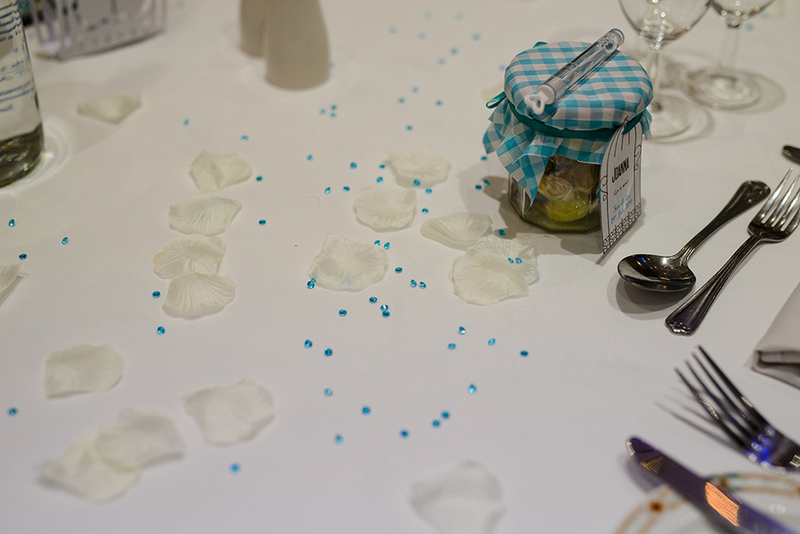 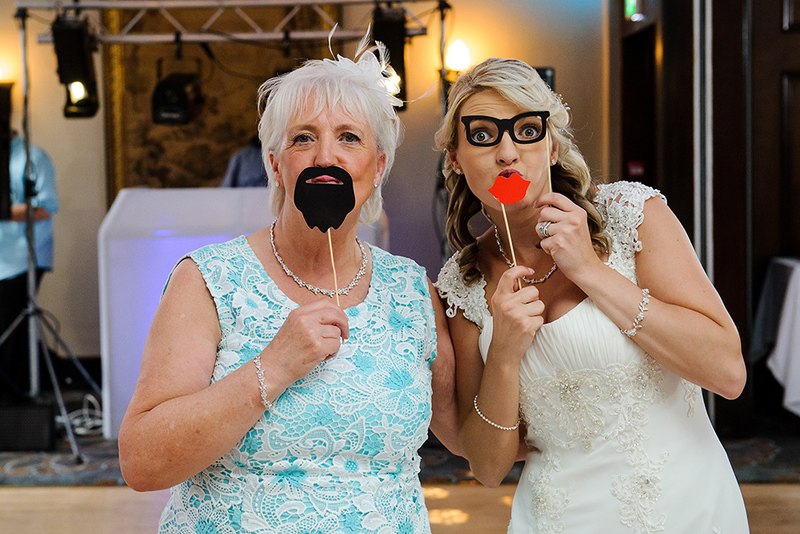 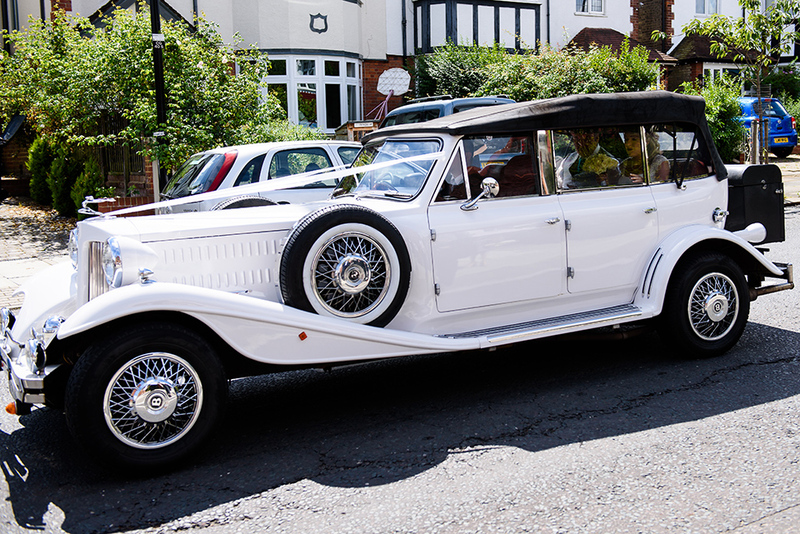 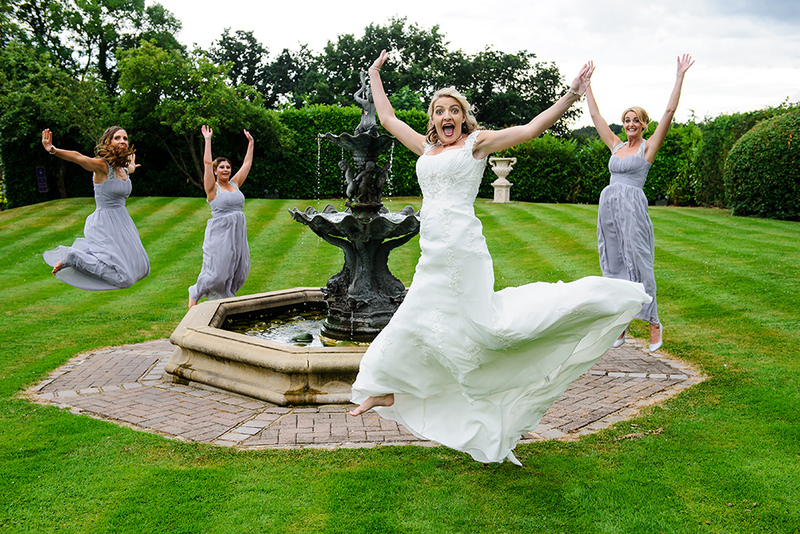 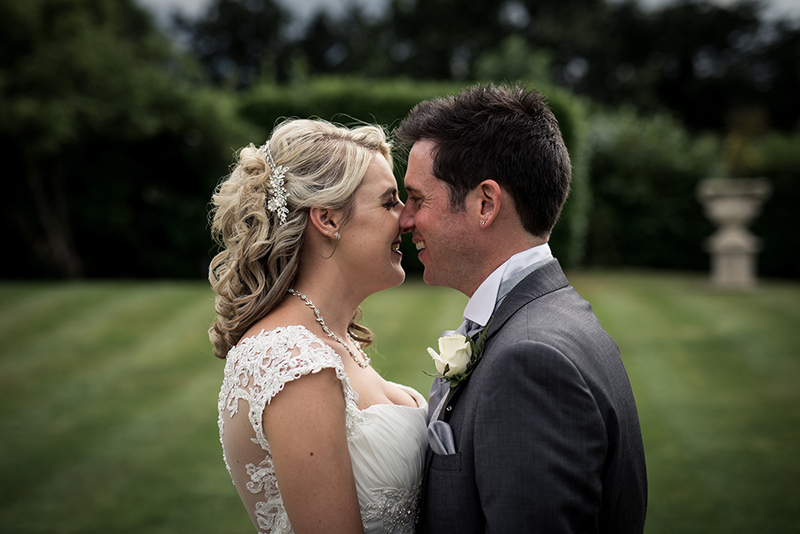 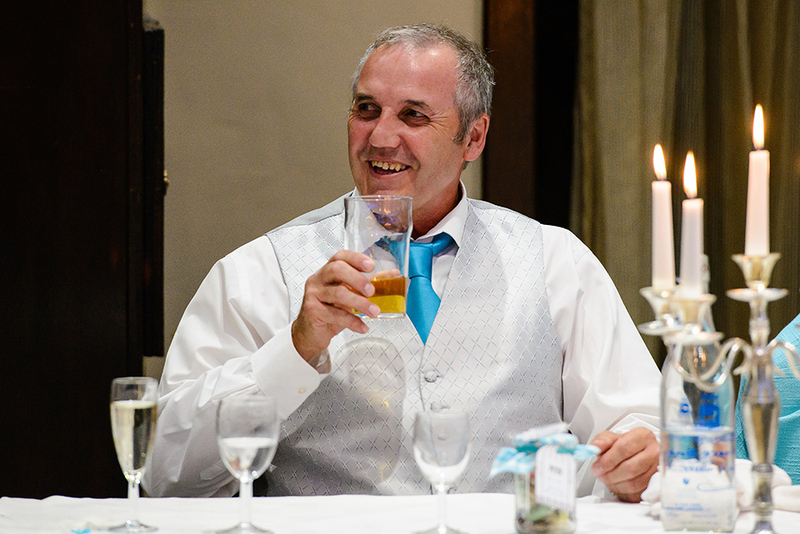 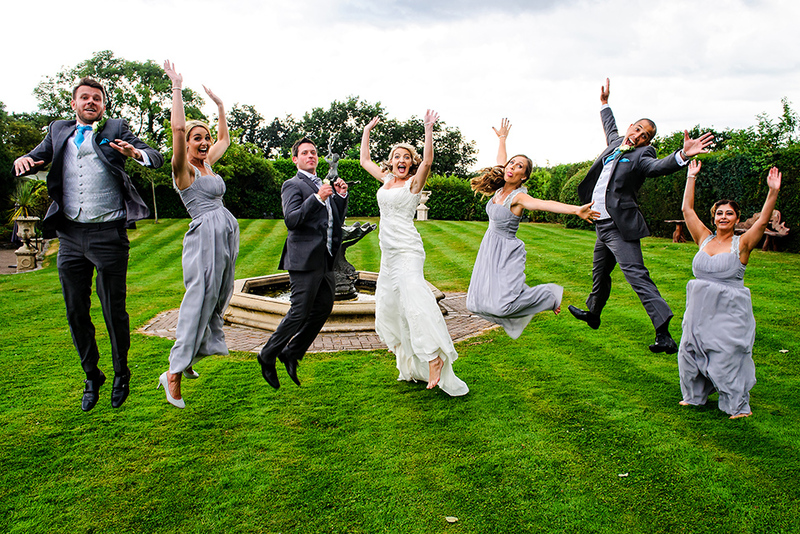 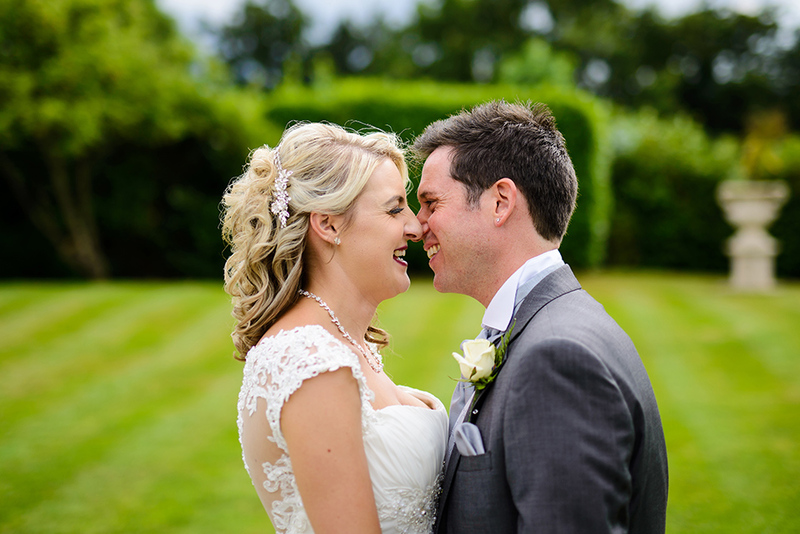 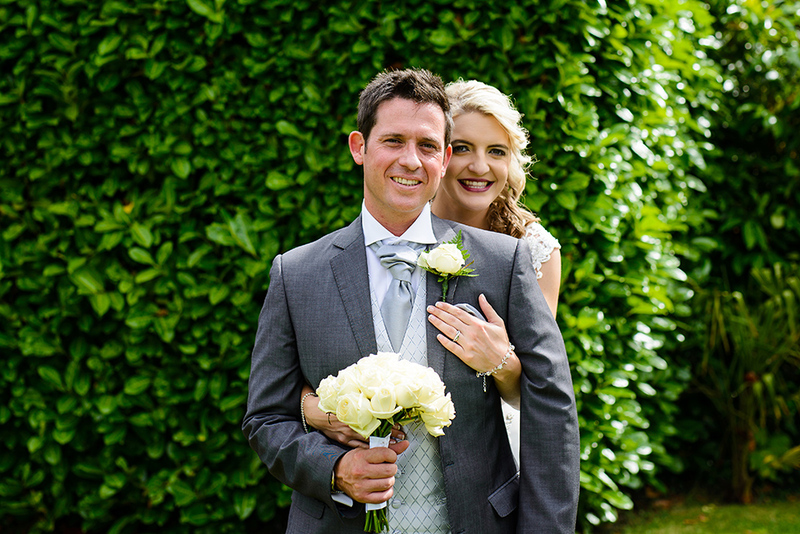 We would like to thank Sian and Lee for making us part of their amazing day! 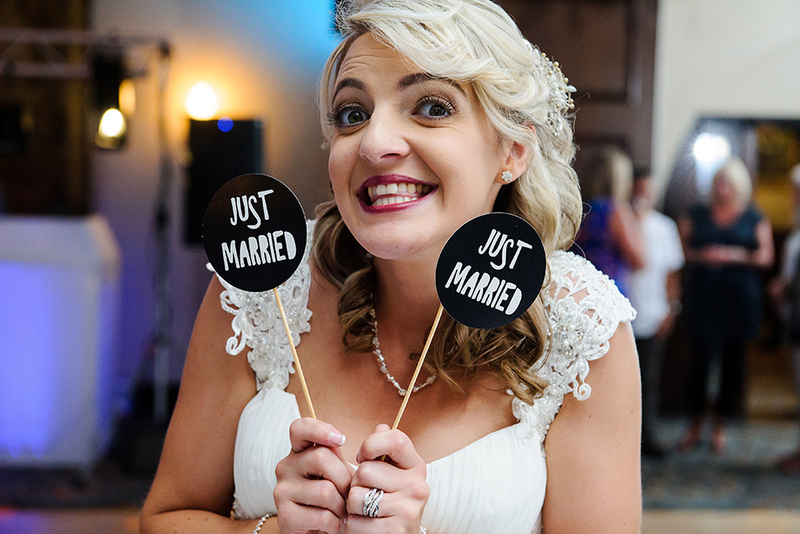 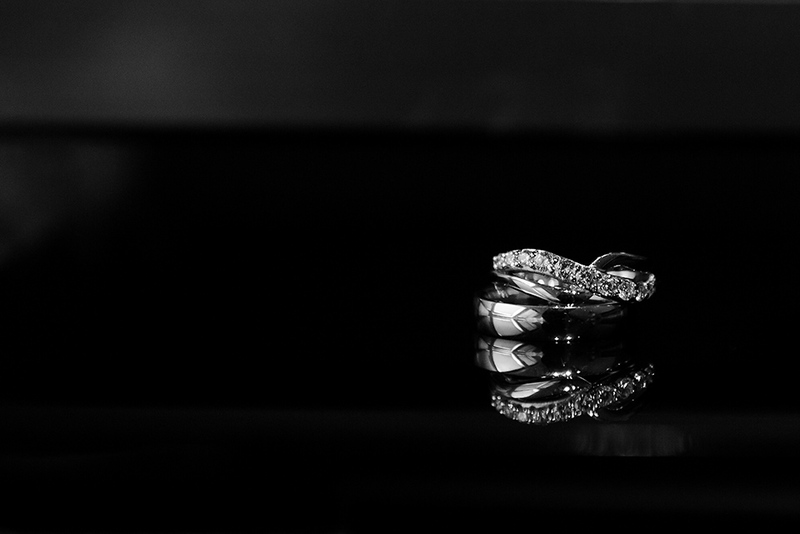 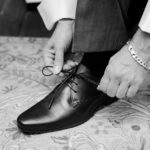 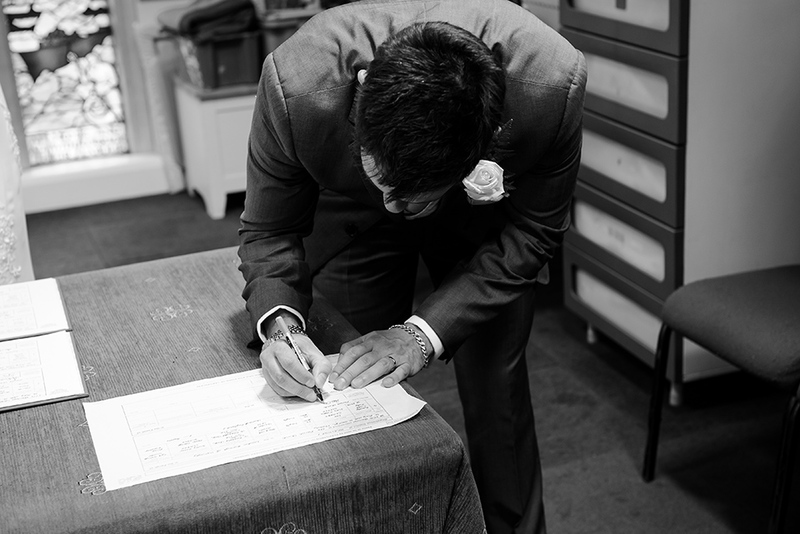 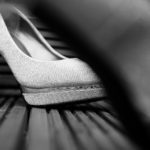 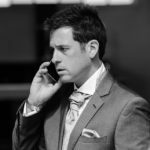 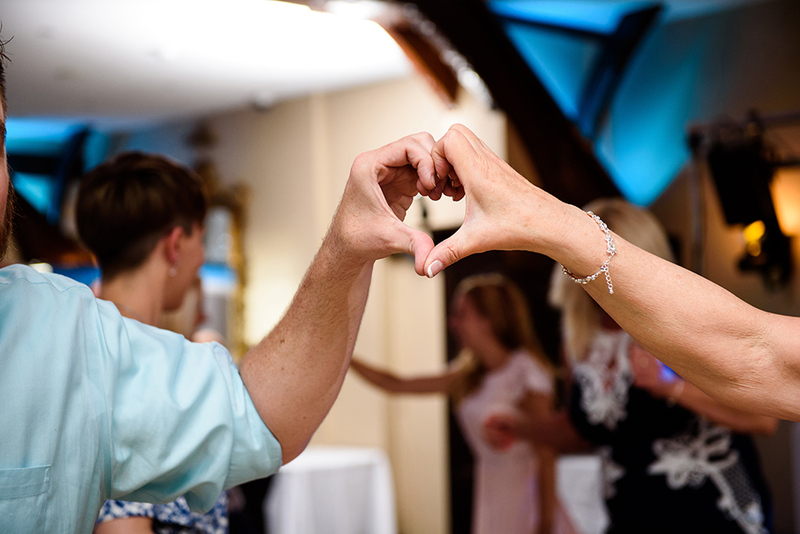 If you are looking for a Royal Chace Hotel Wedding Photography or an Enfield wedding photographer, please get in touch, we can help!